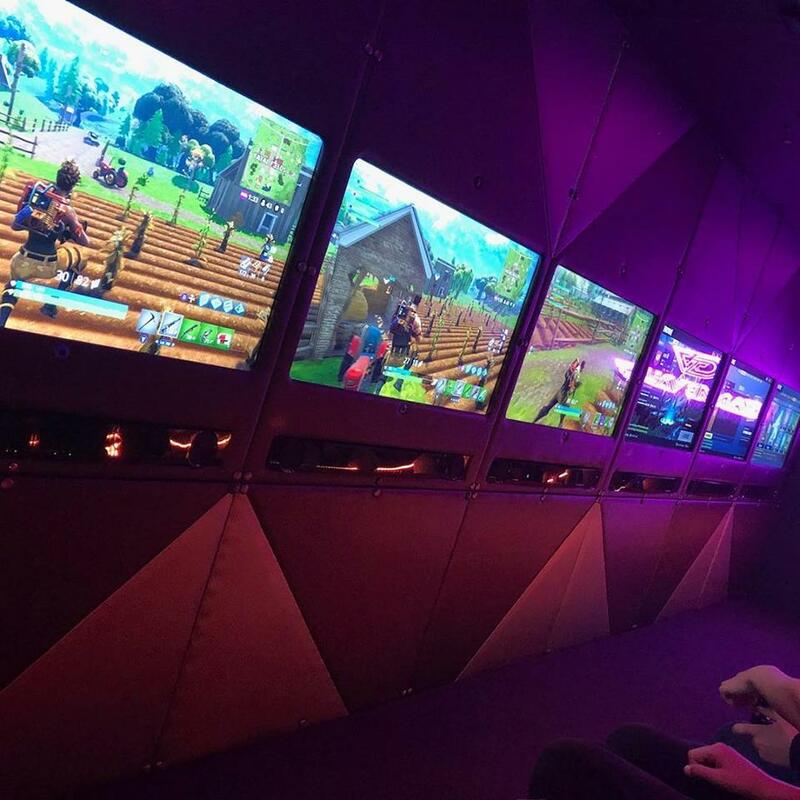 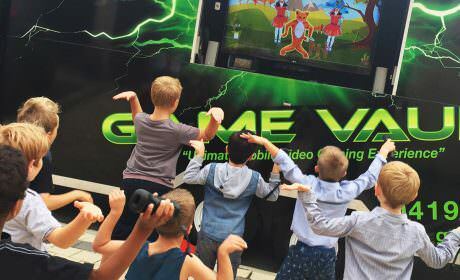 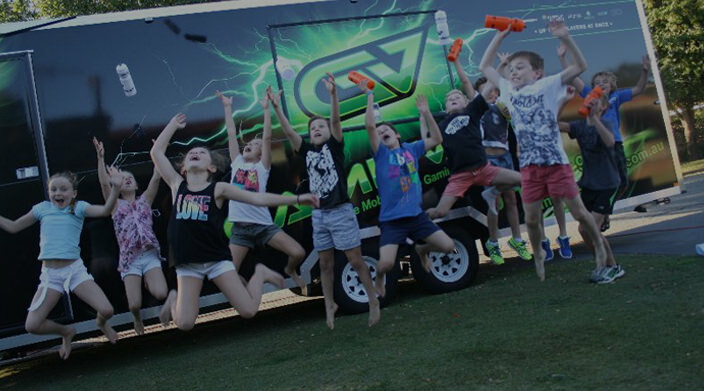 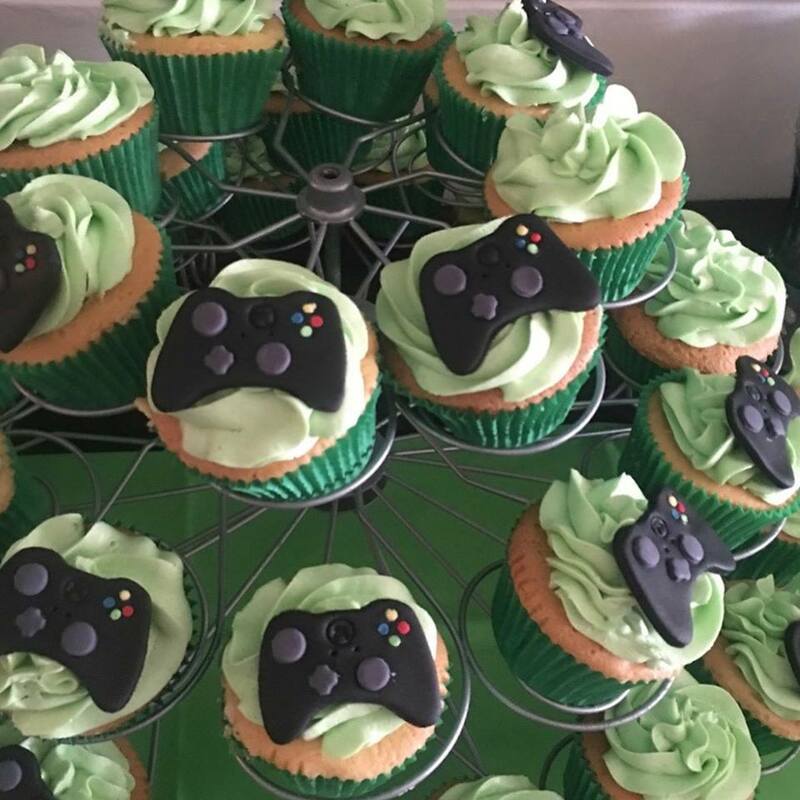 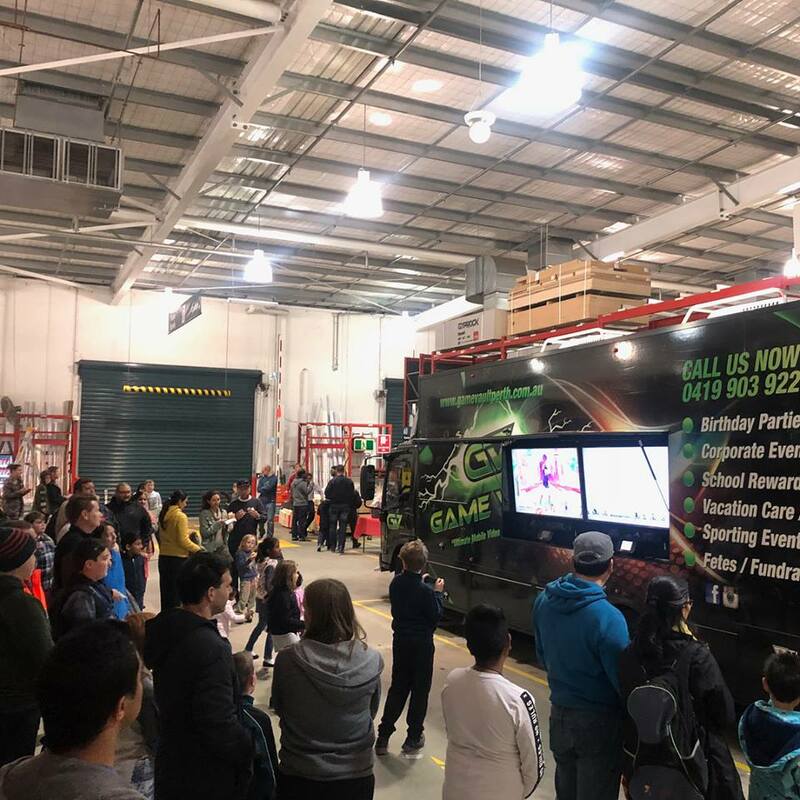 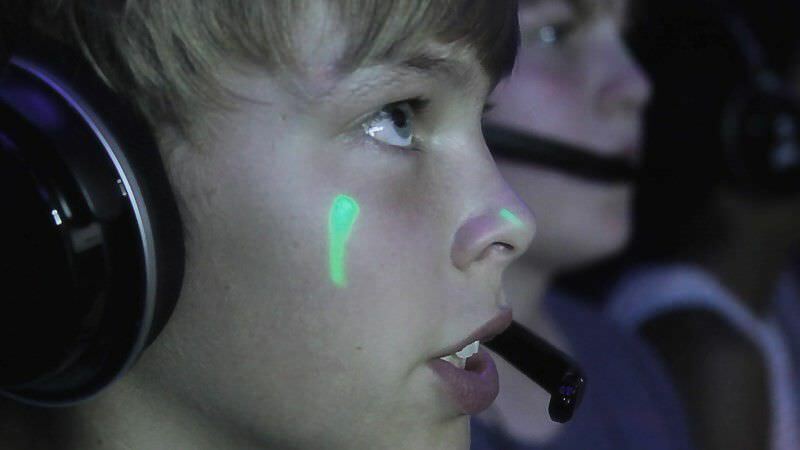 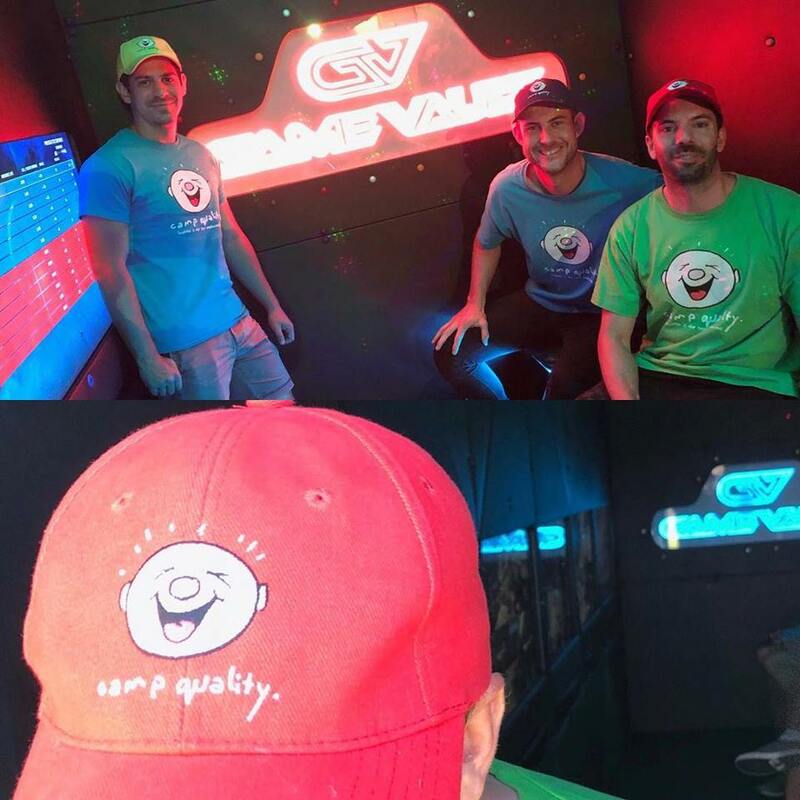 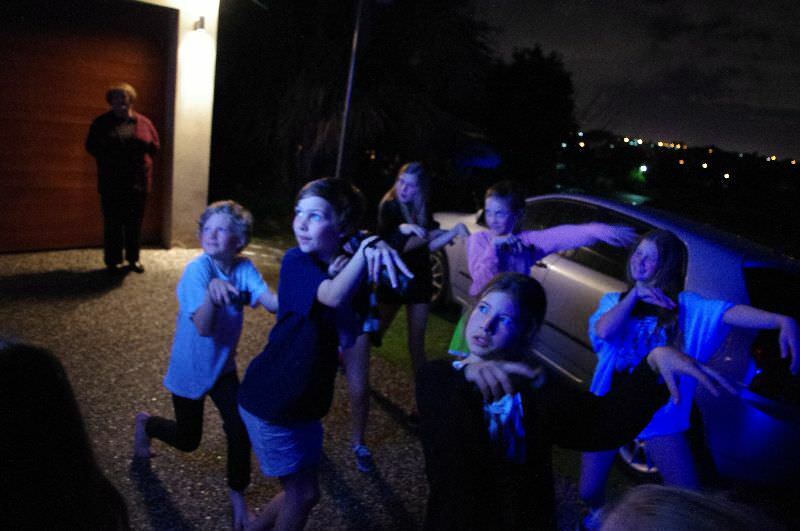 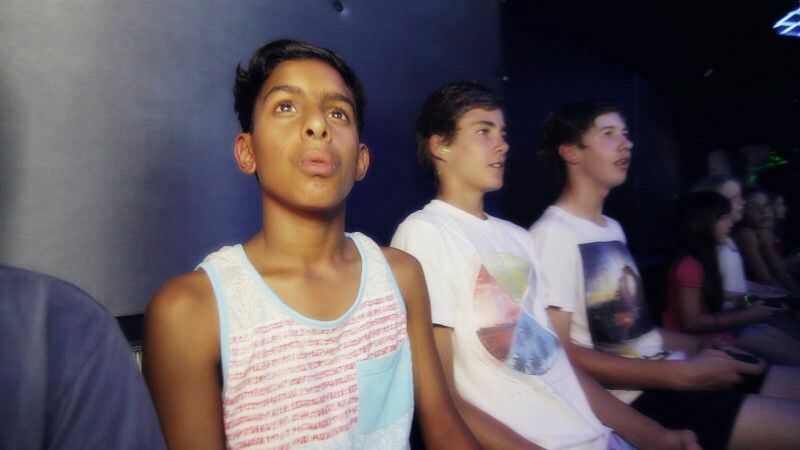 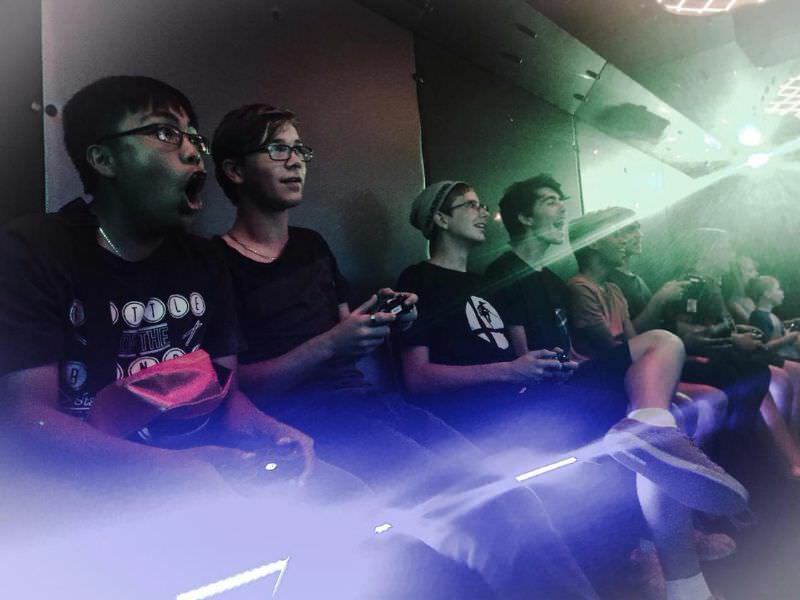 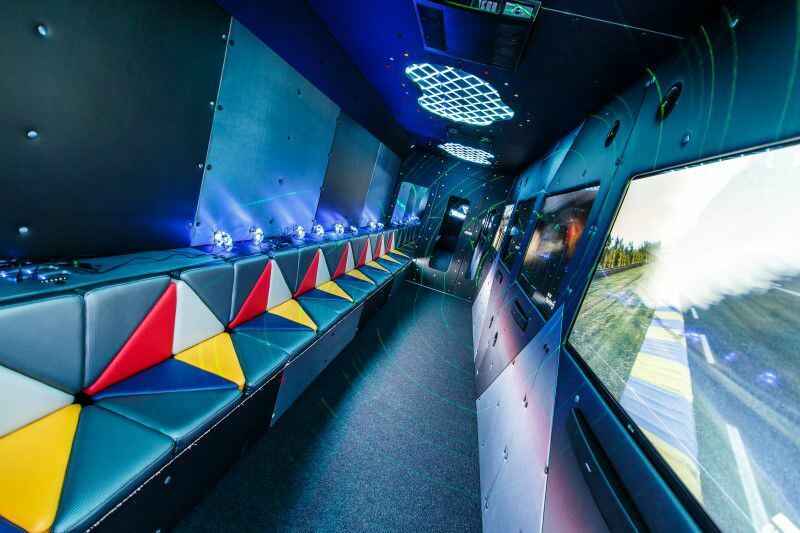 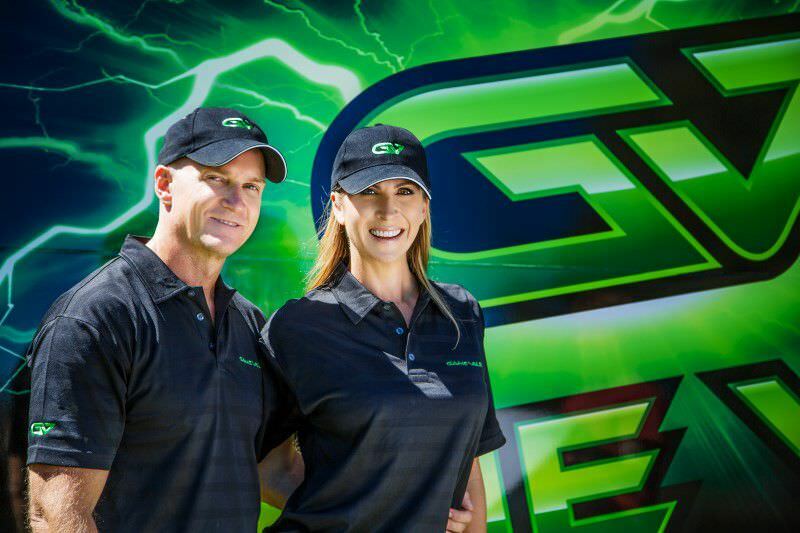 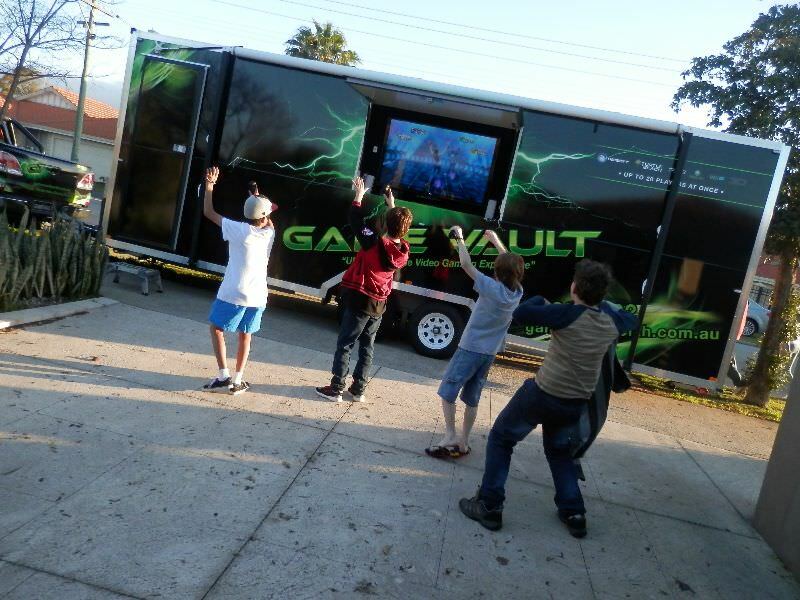 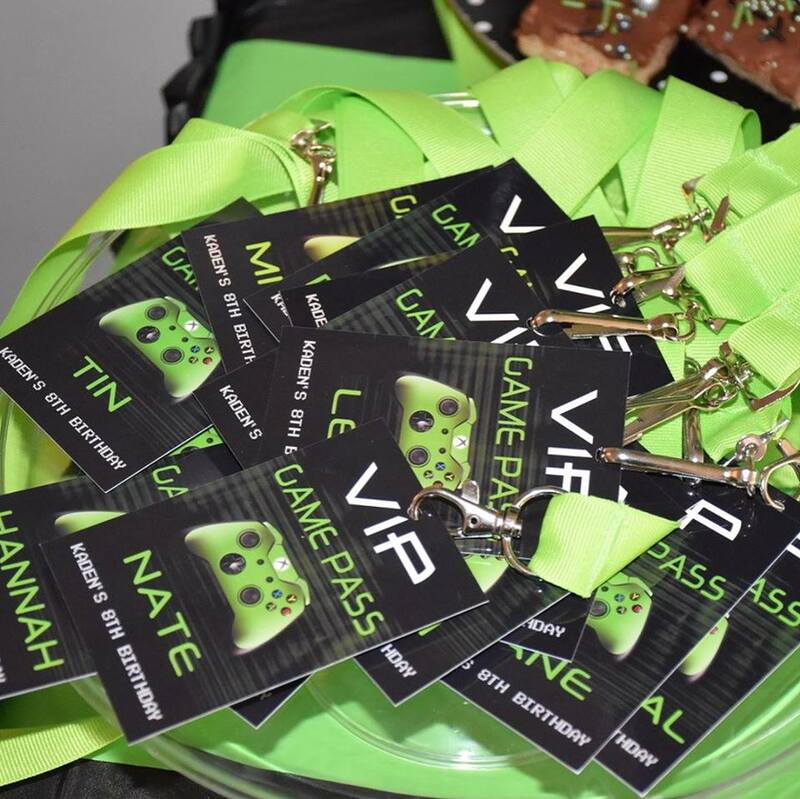 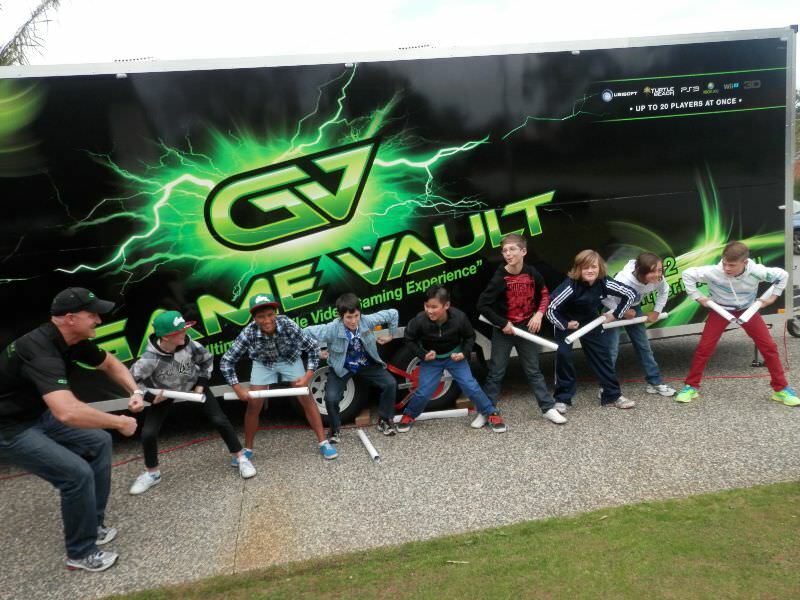 Have a look below at what your kid’s party or other events will experience when you hire Game Vault for your kid’s birthday party, teenager party, corporate function, and any other kind of event you may have in mind. 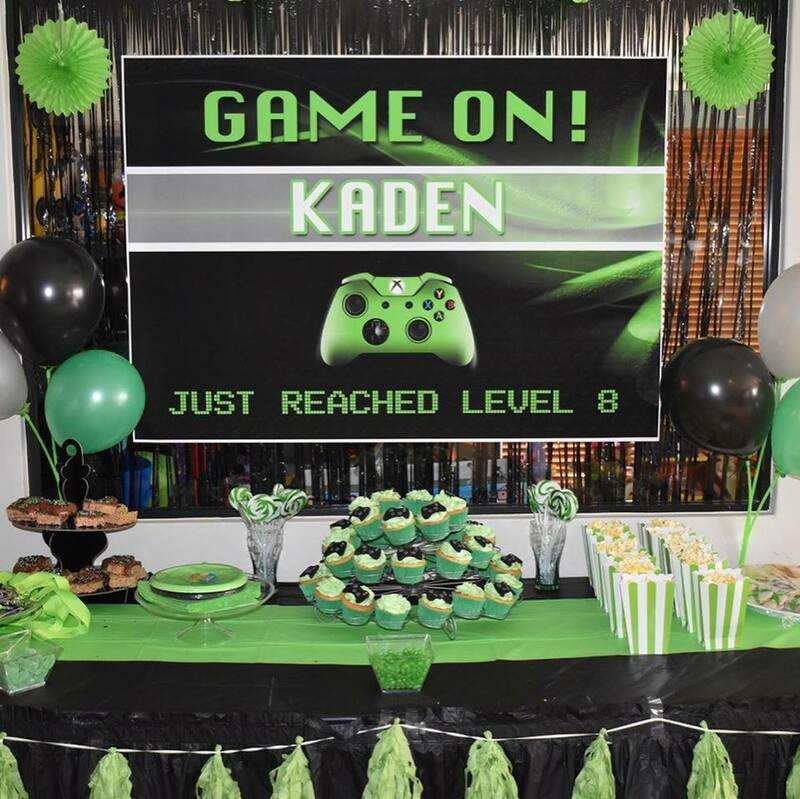 The galleries below will hopefully inspire you with kid’s birthday party ideas, and indeed ideas for your next event or function. 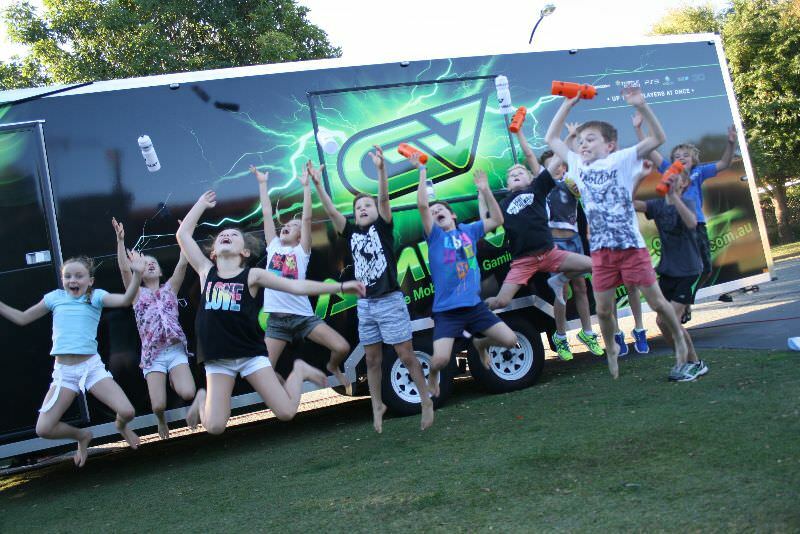 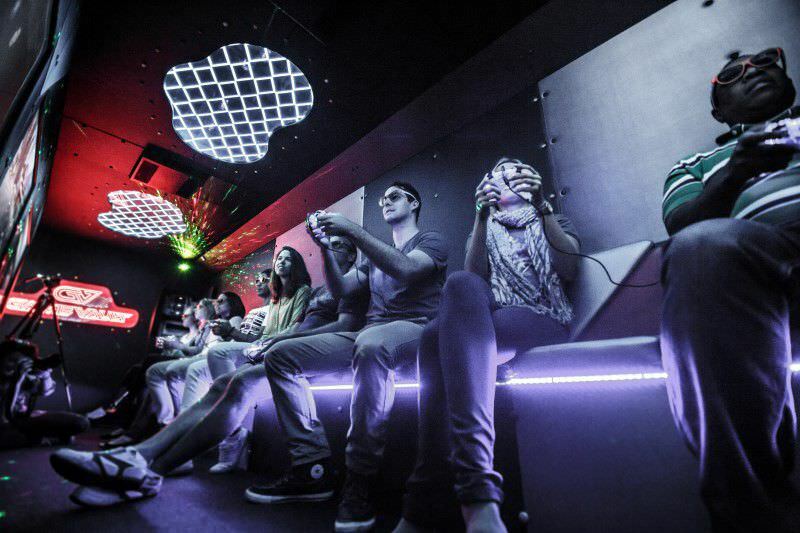 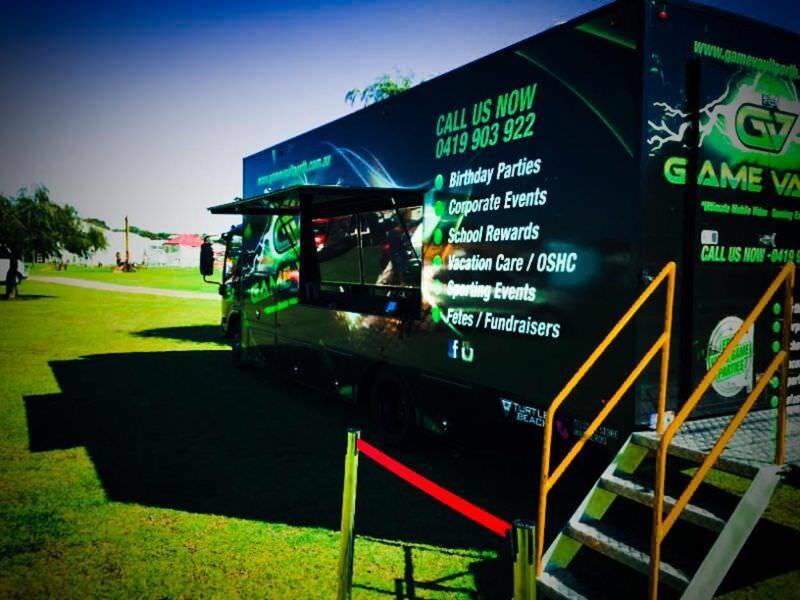 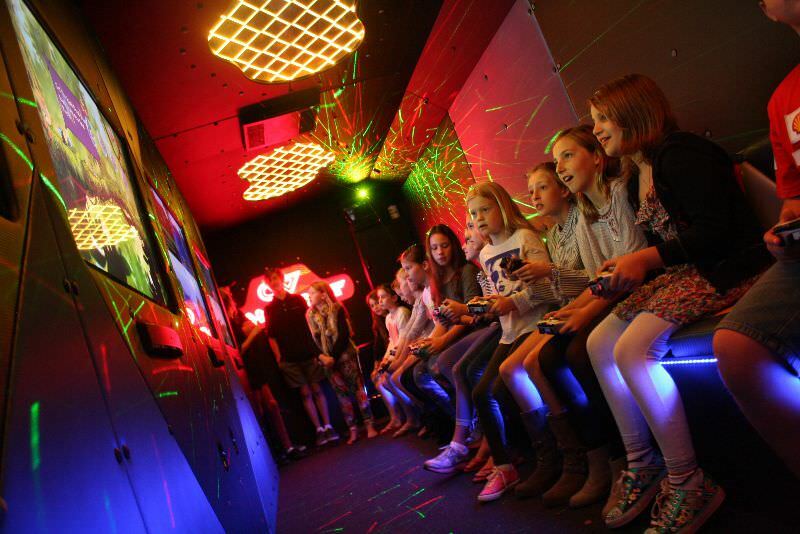 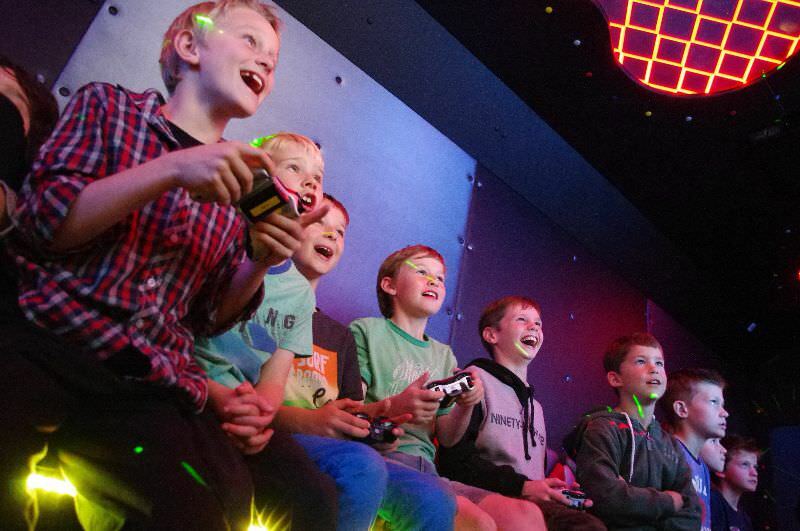 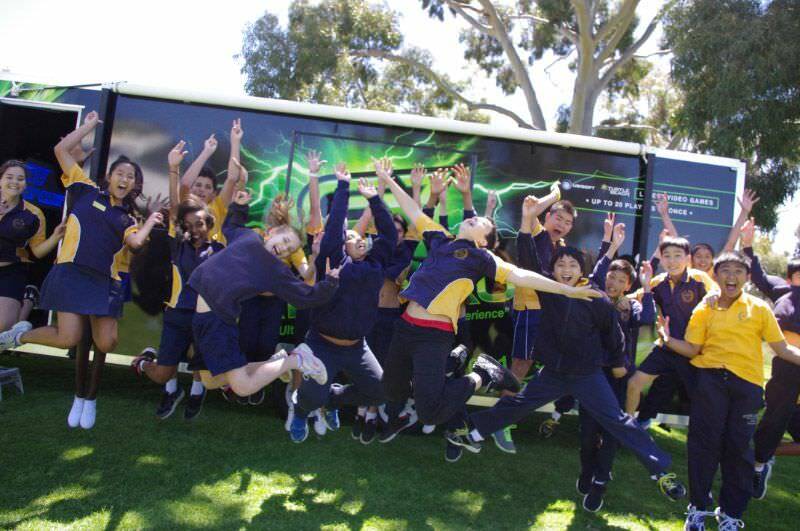 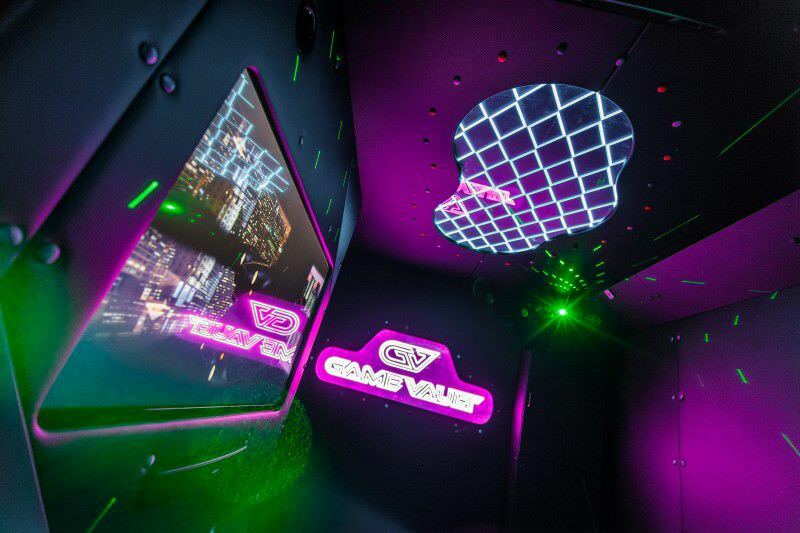 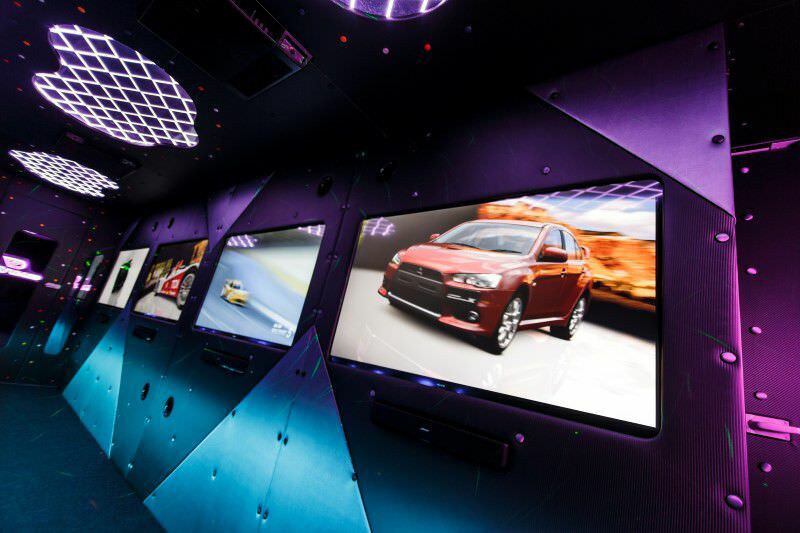 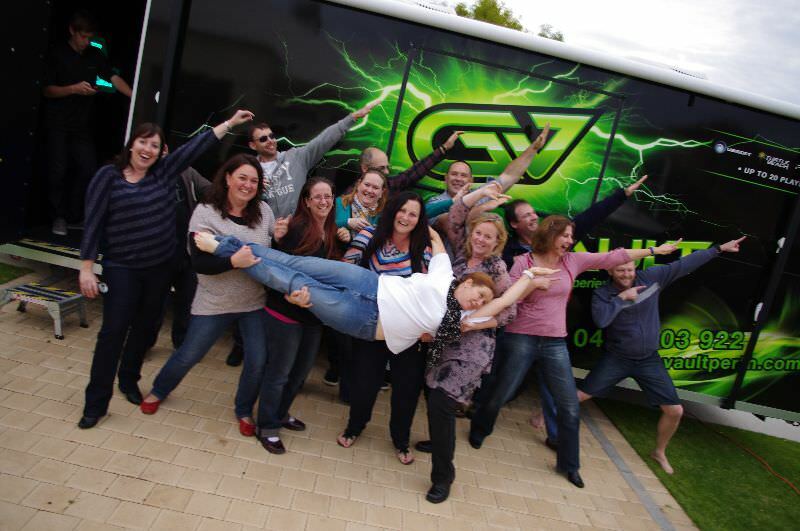 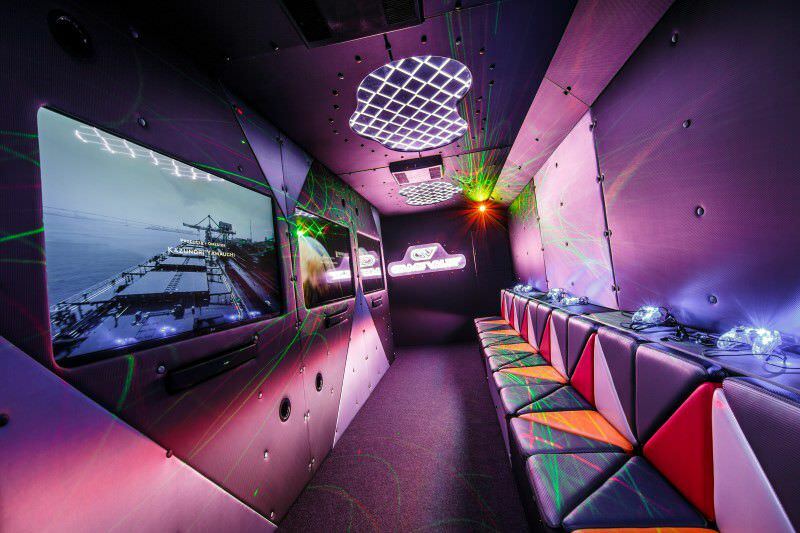 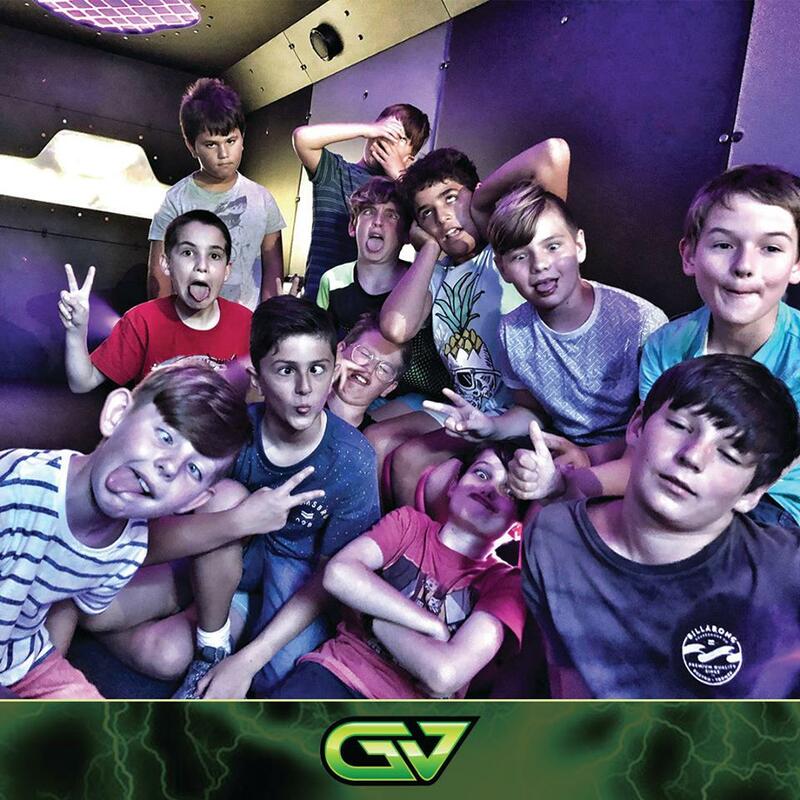 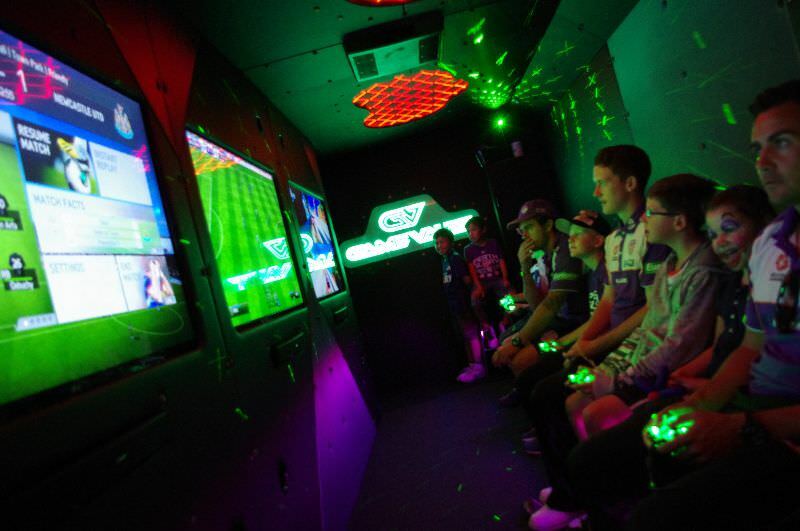 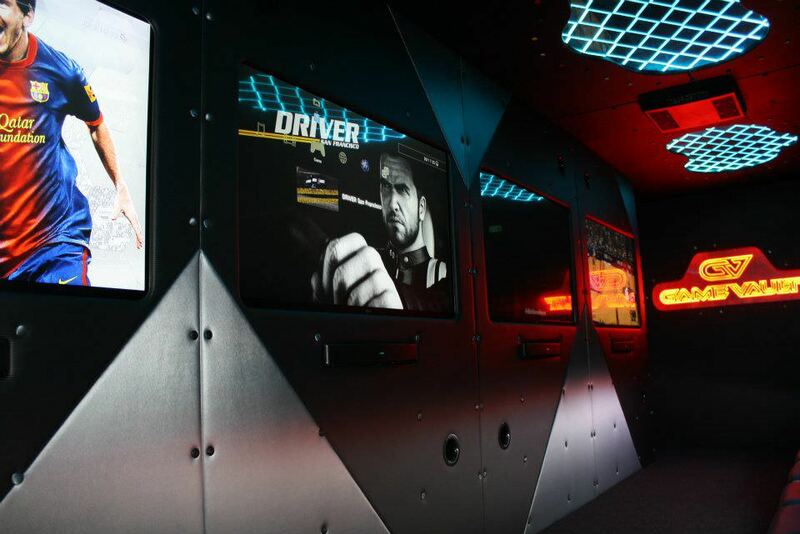 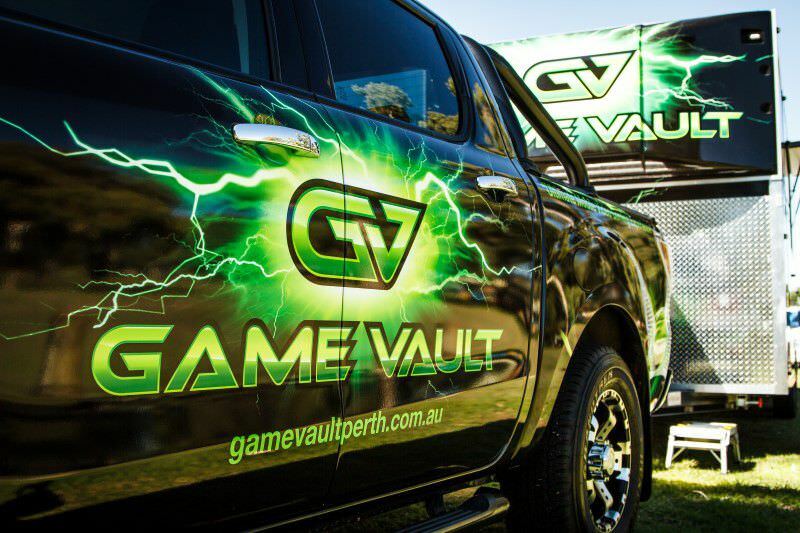 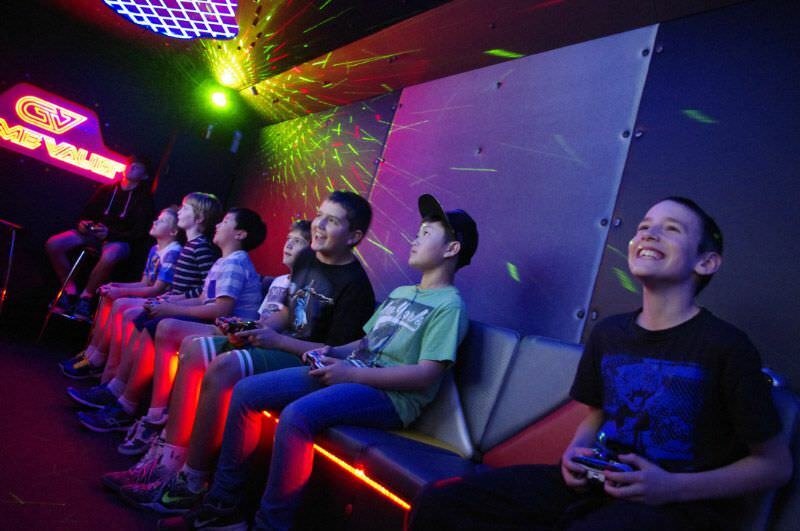 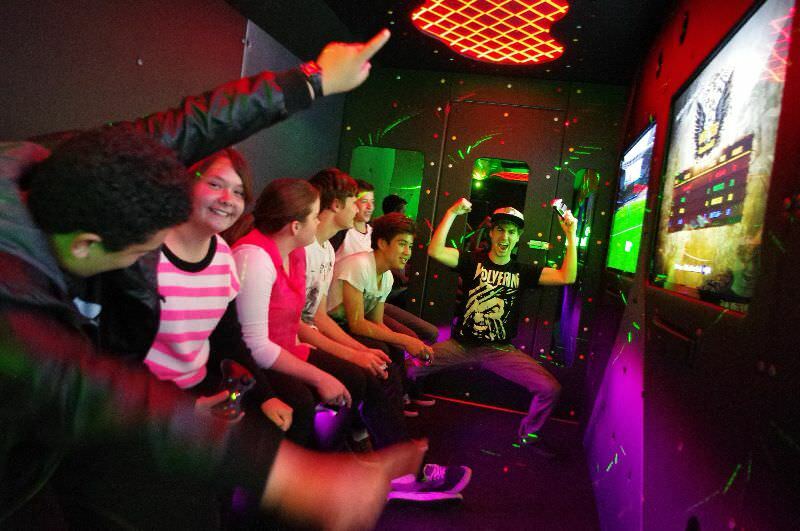 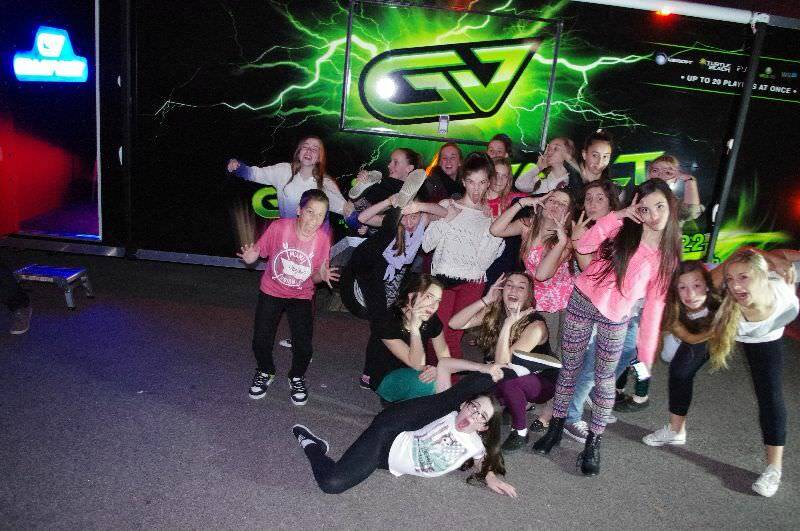 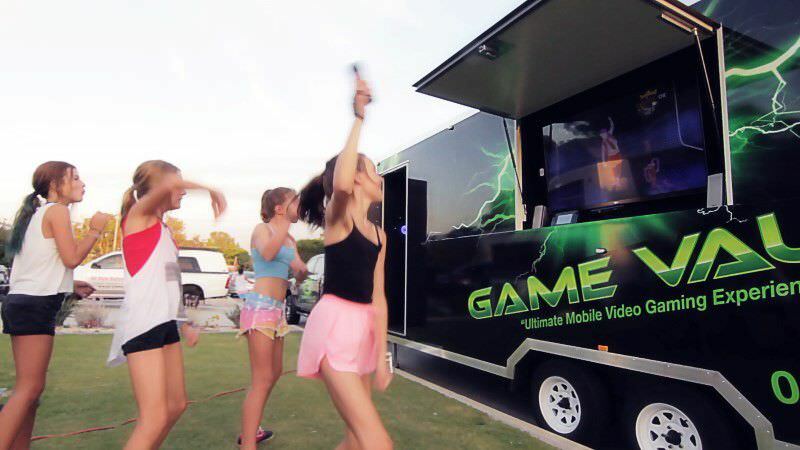 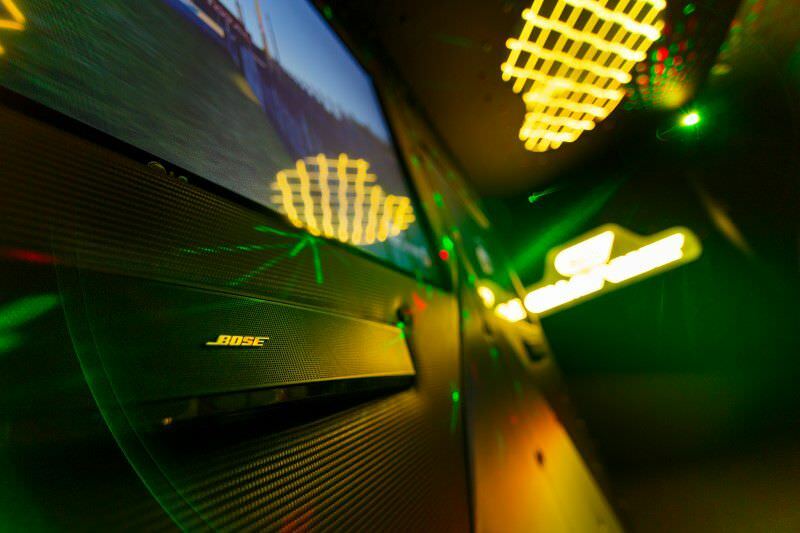 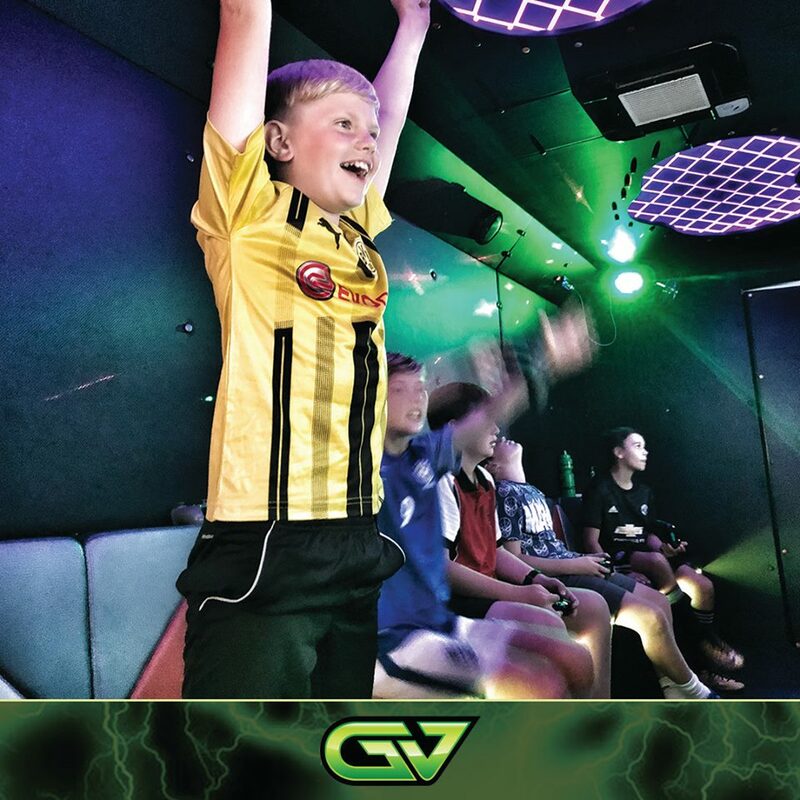 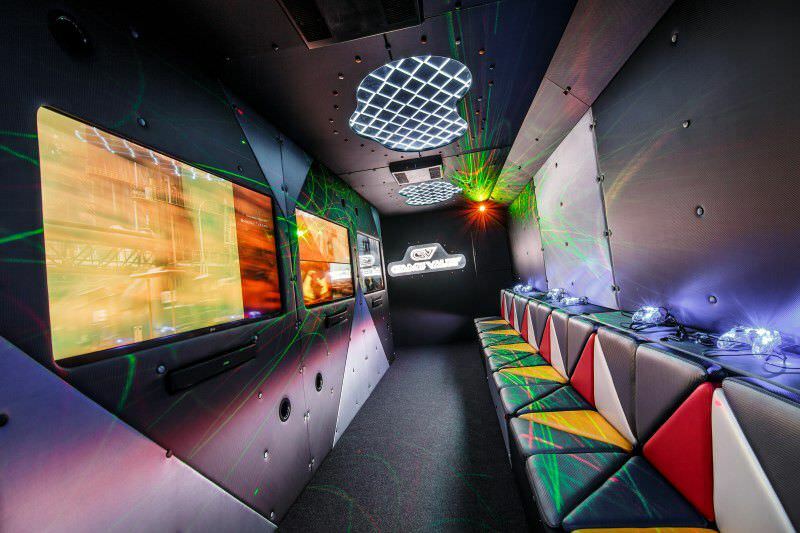 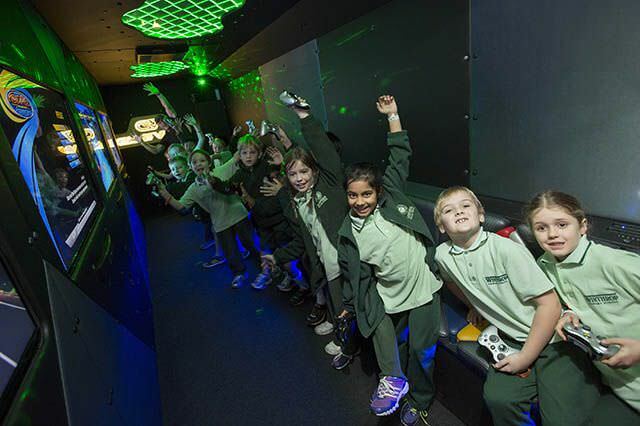 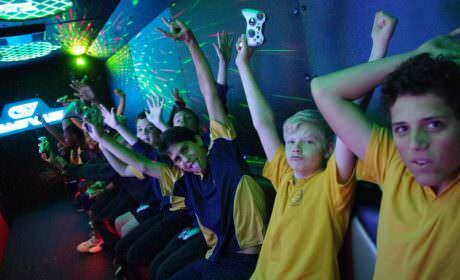 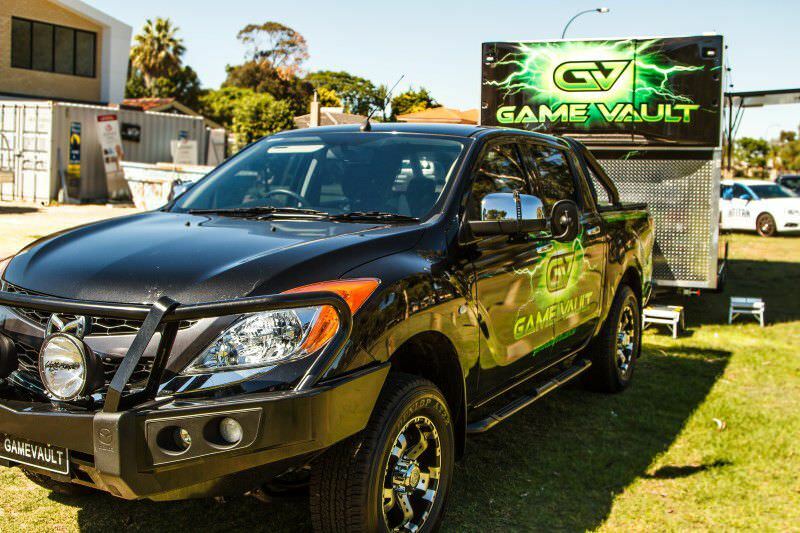 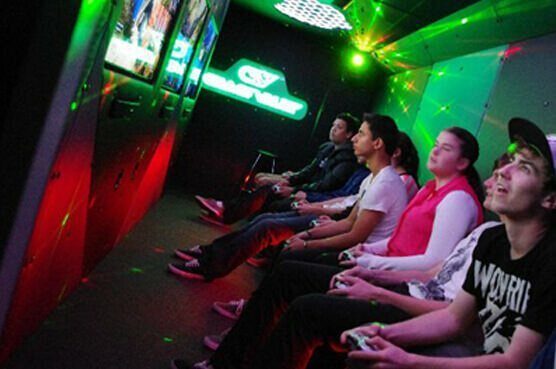 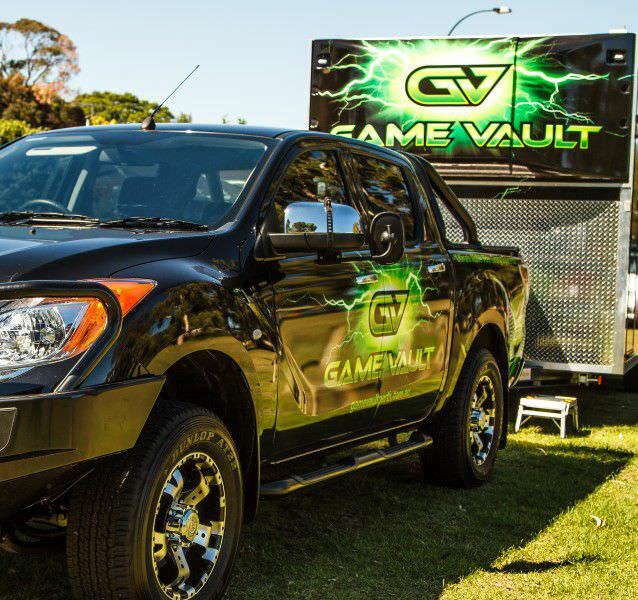 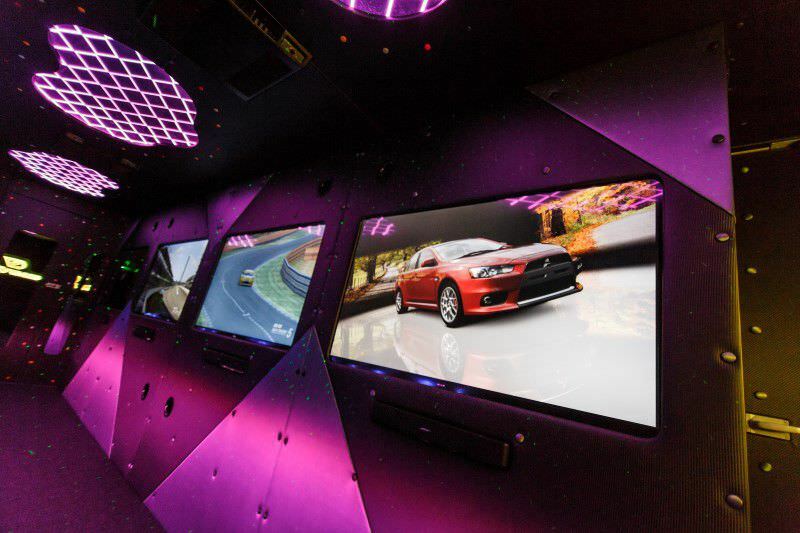 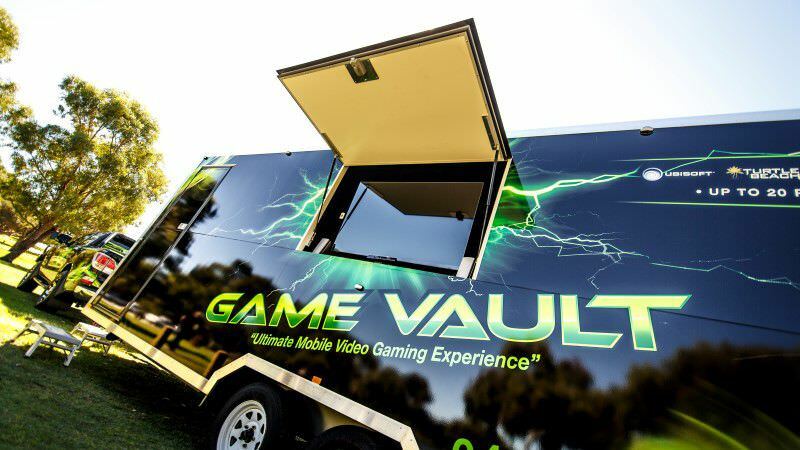 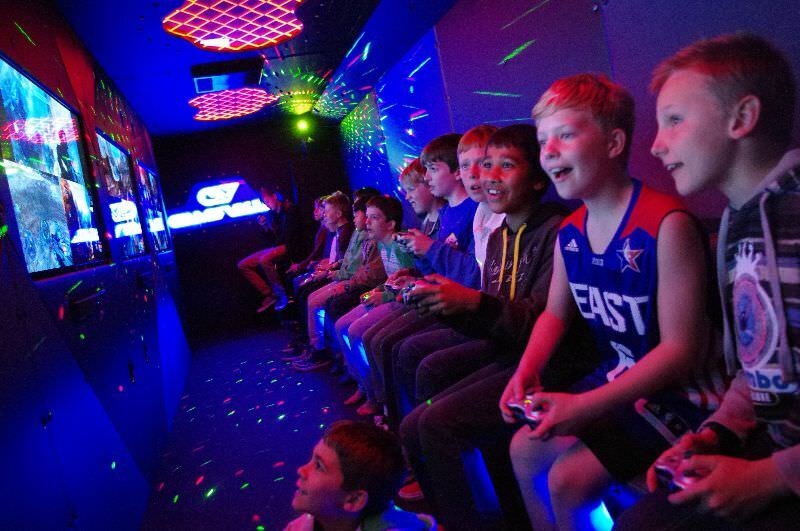 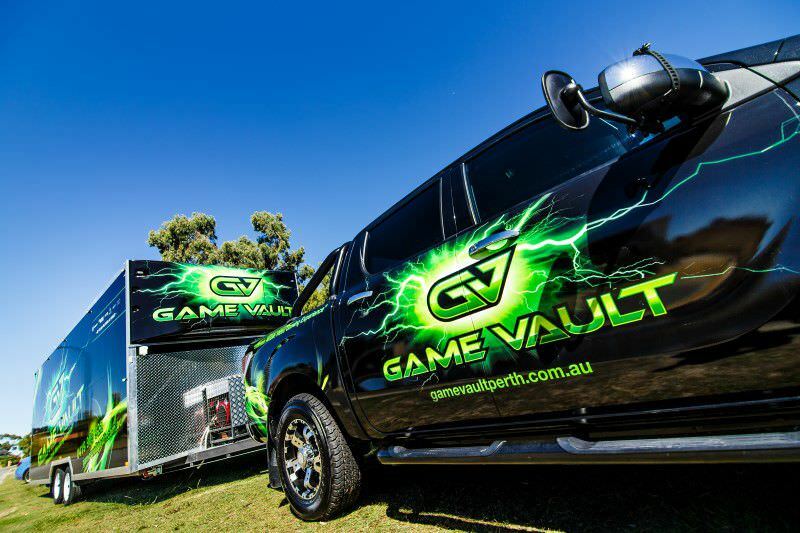 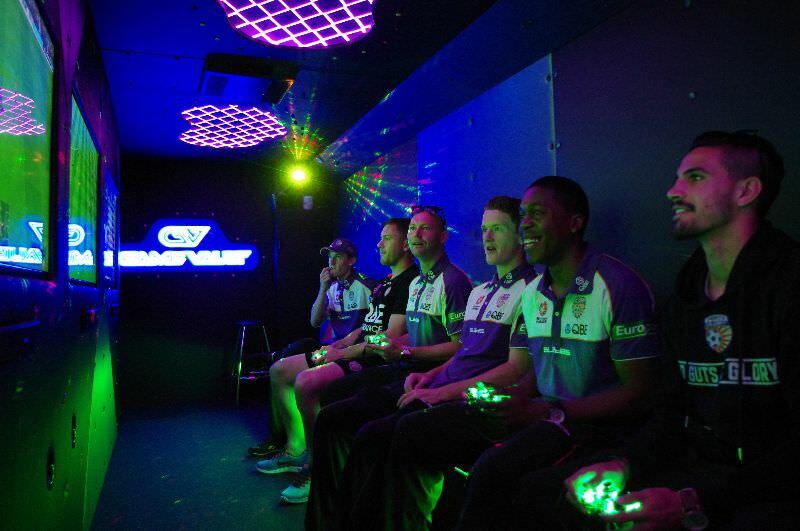 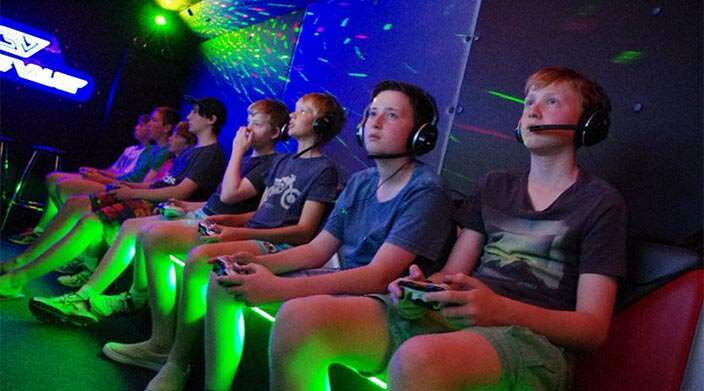 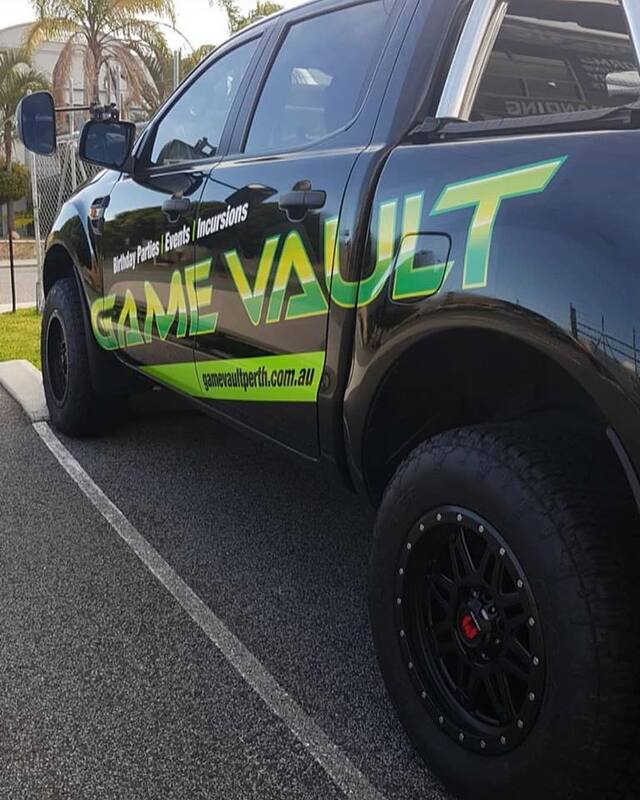 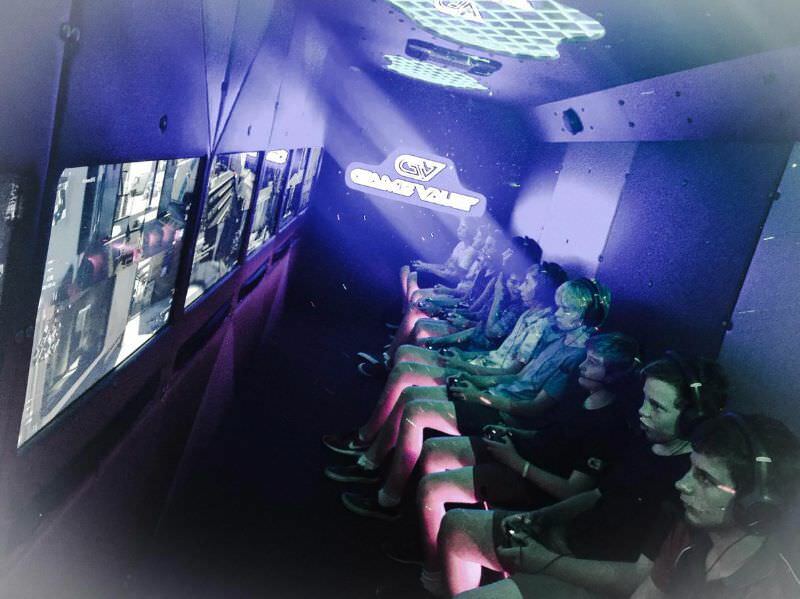 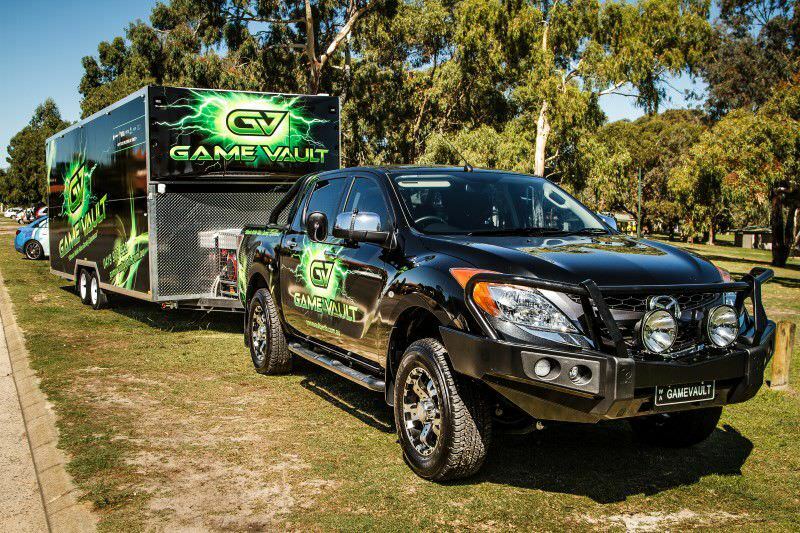 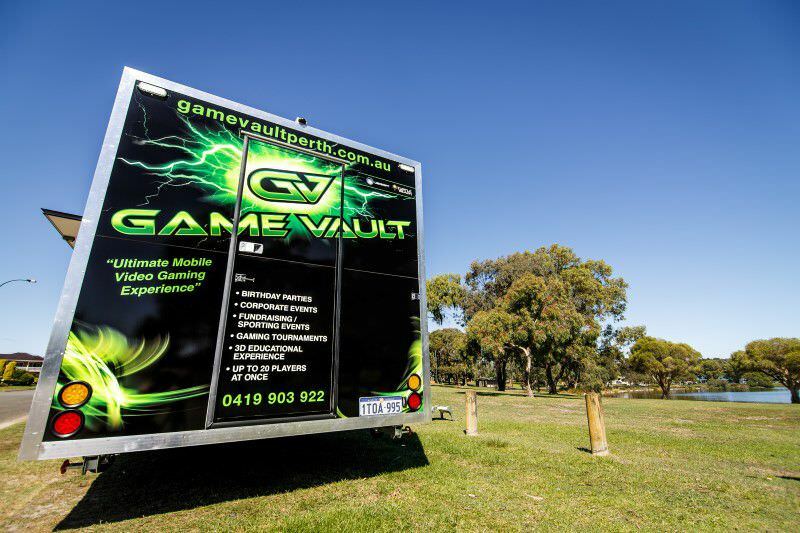 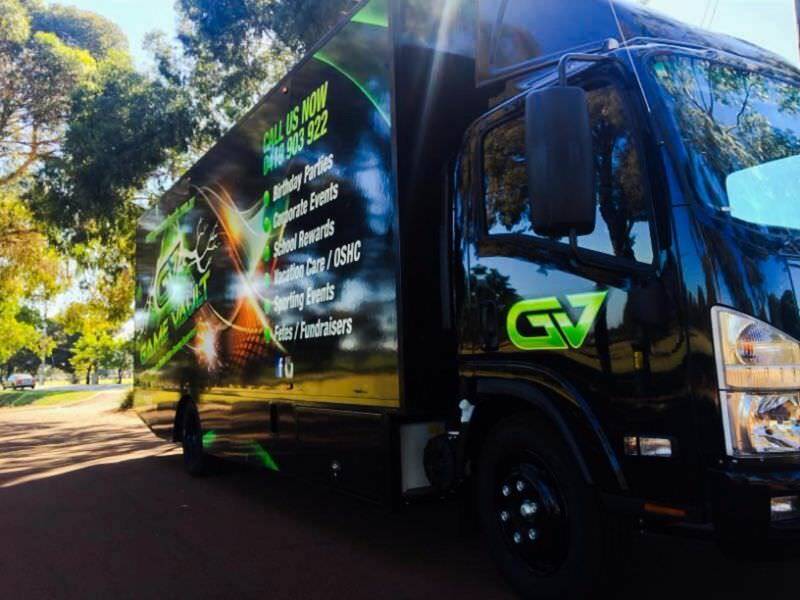 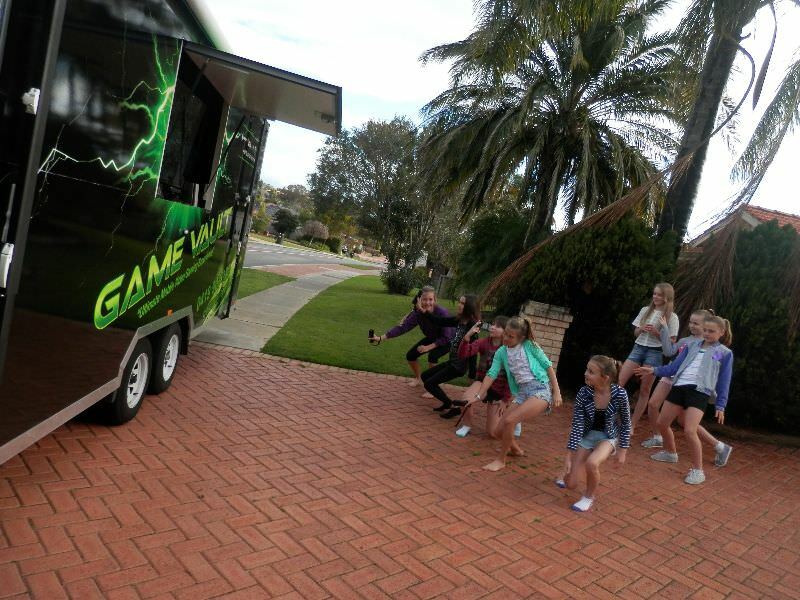 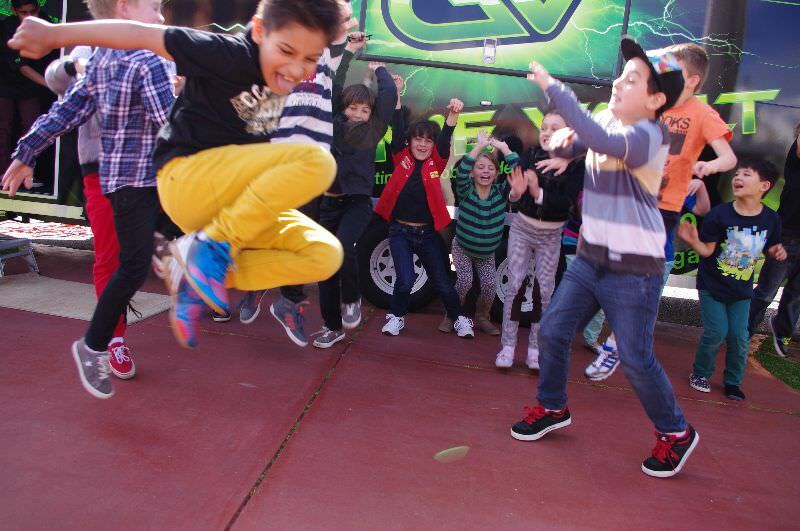 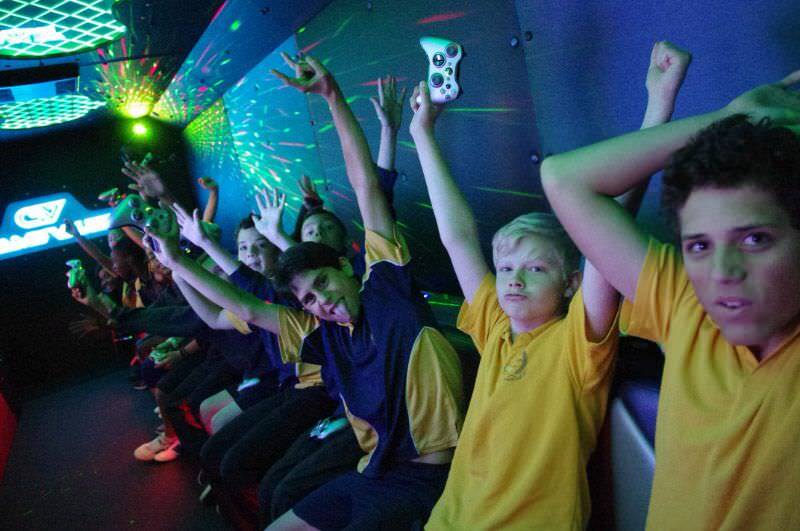 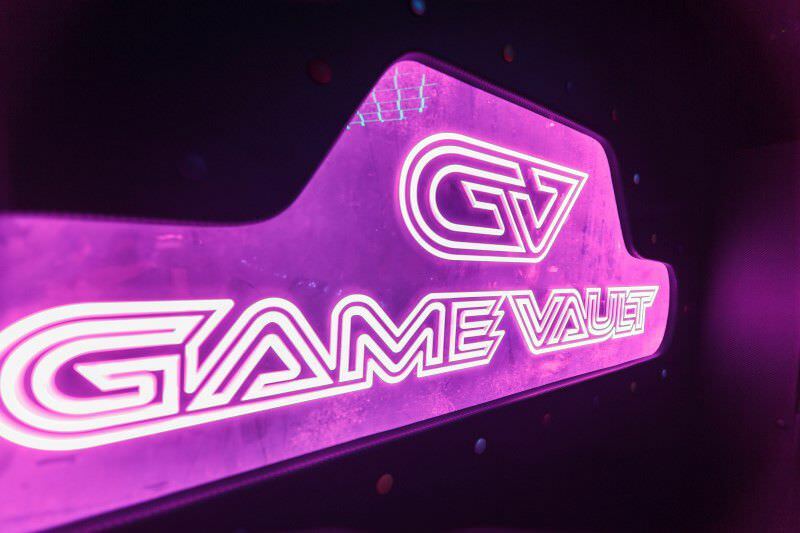 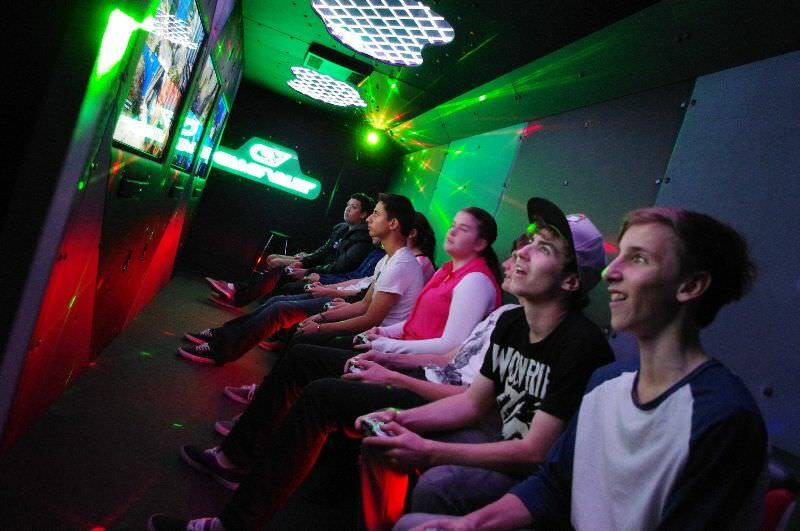 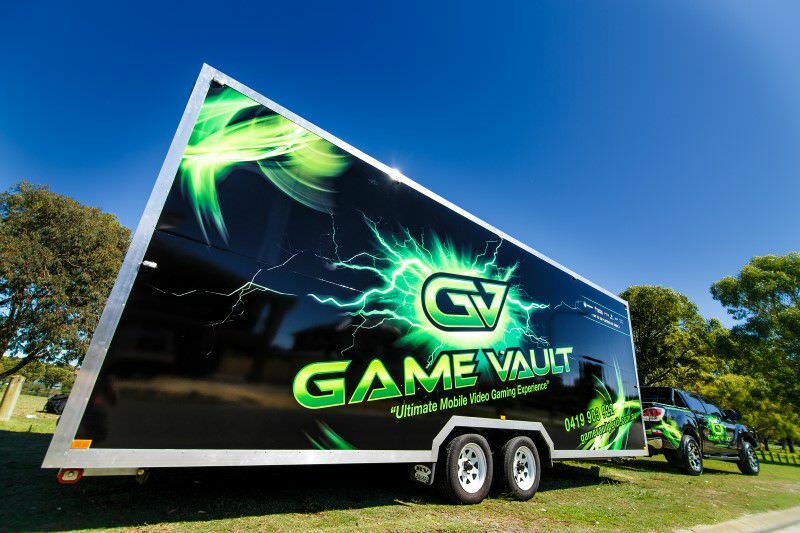 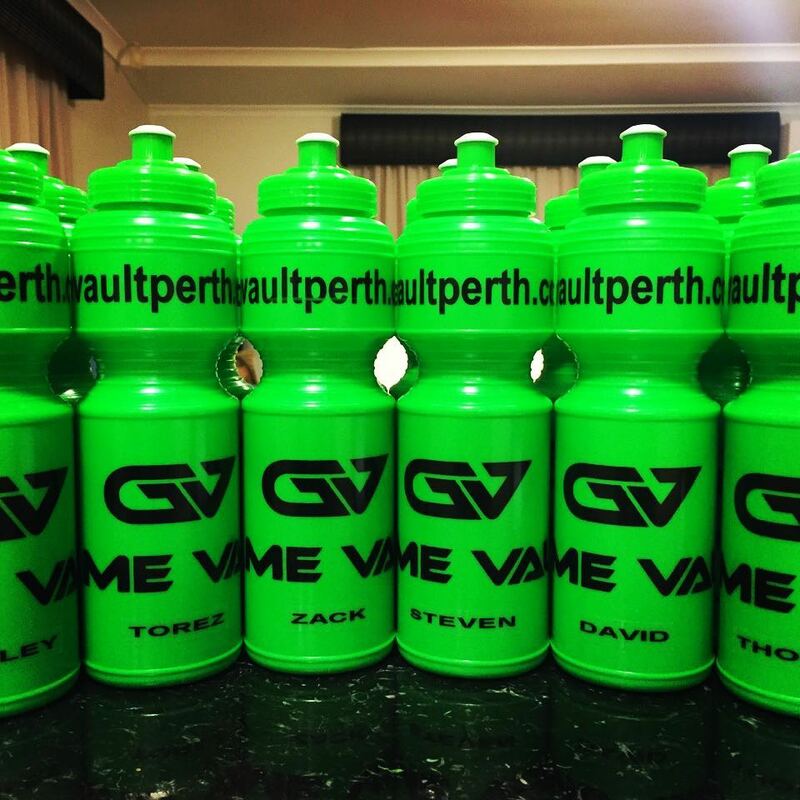 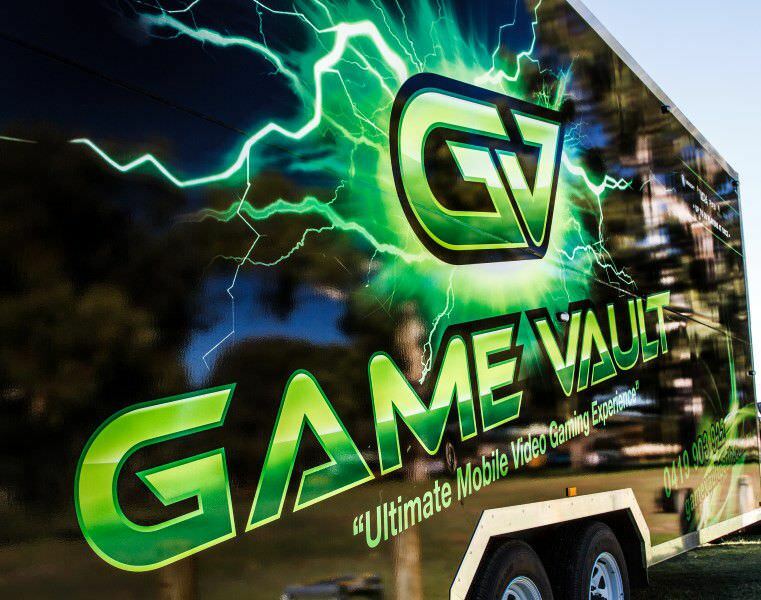 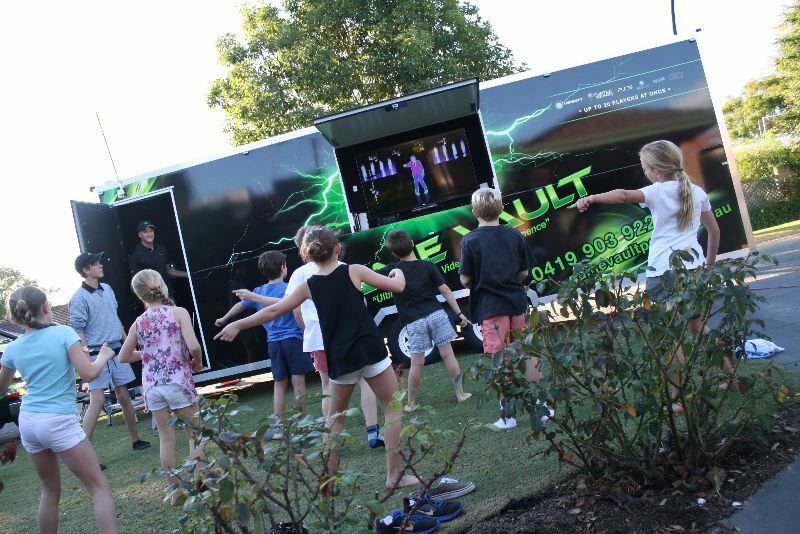 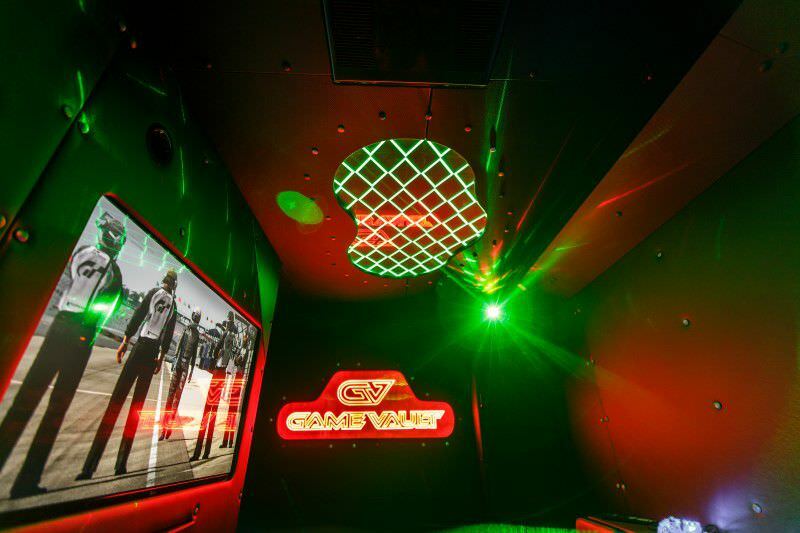 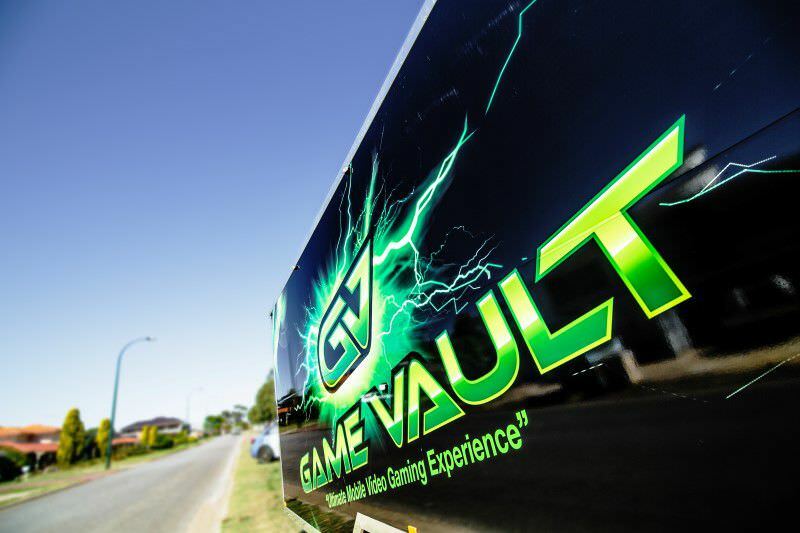 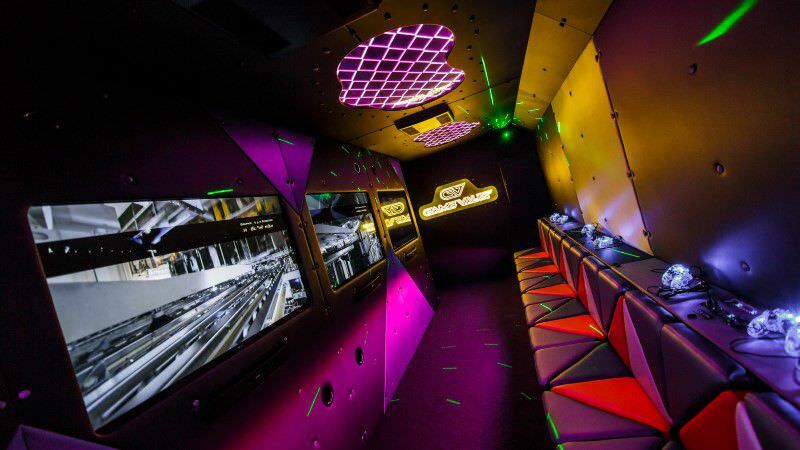 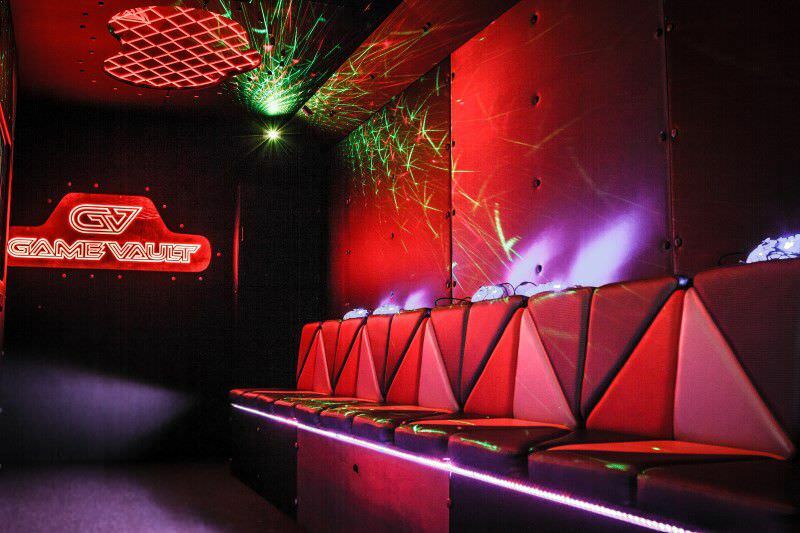 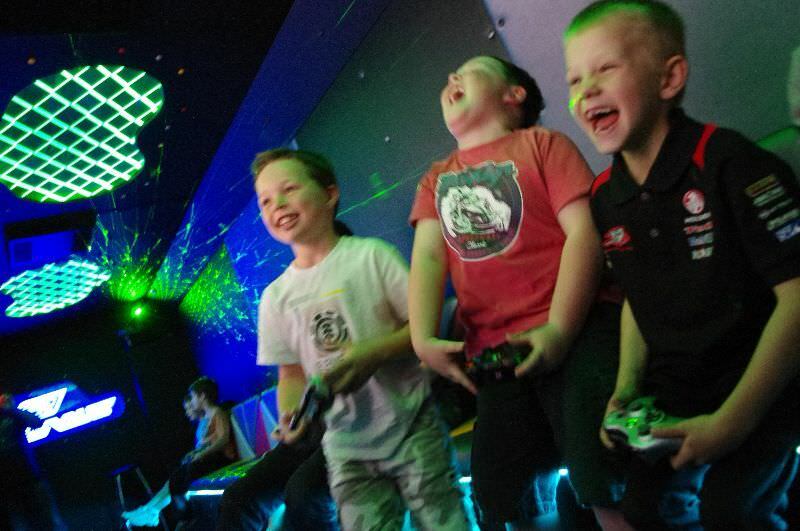 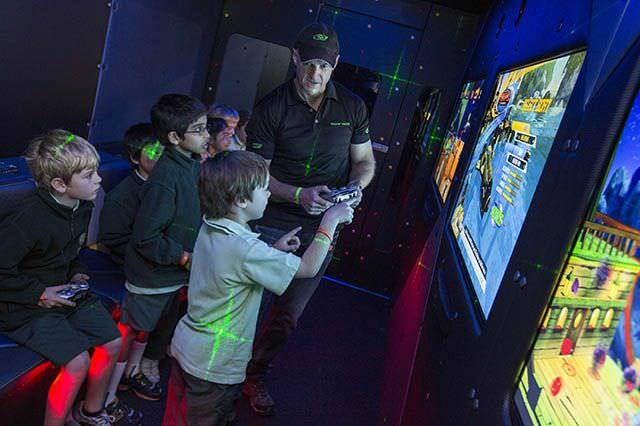 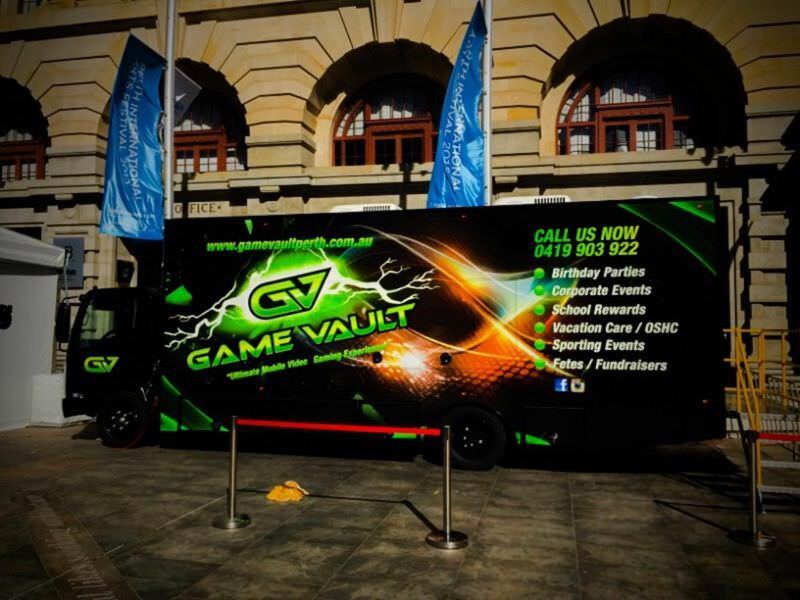 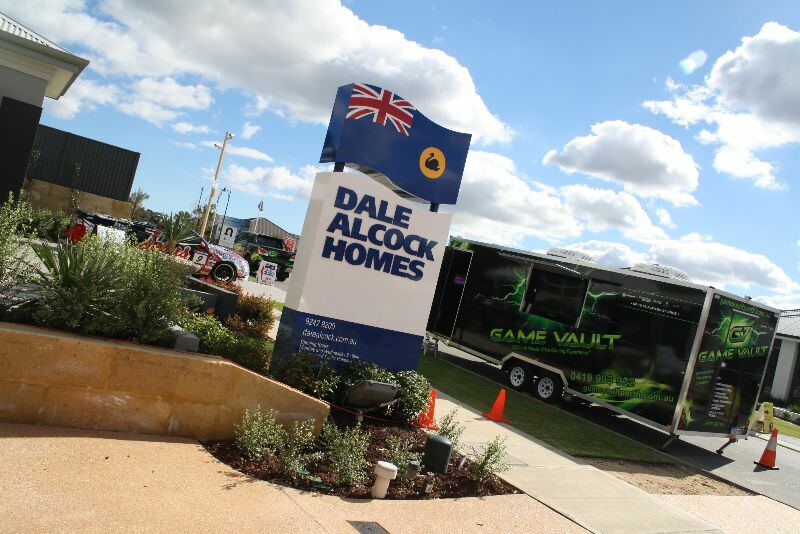 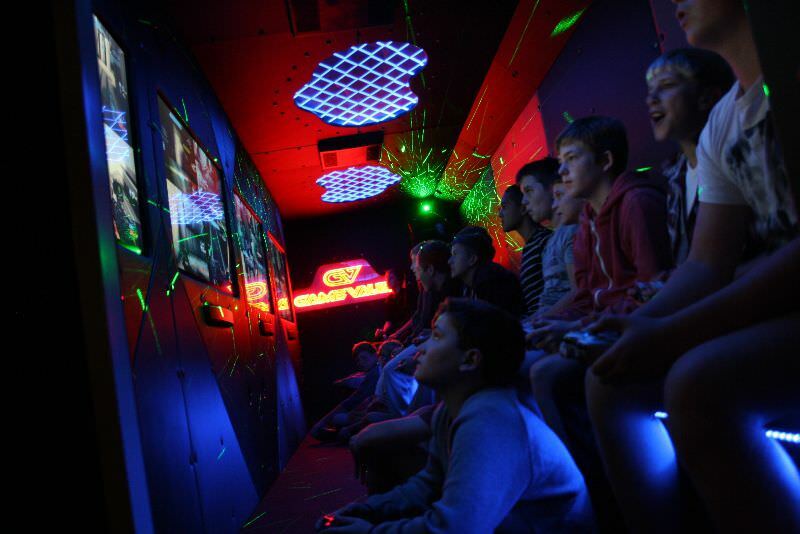 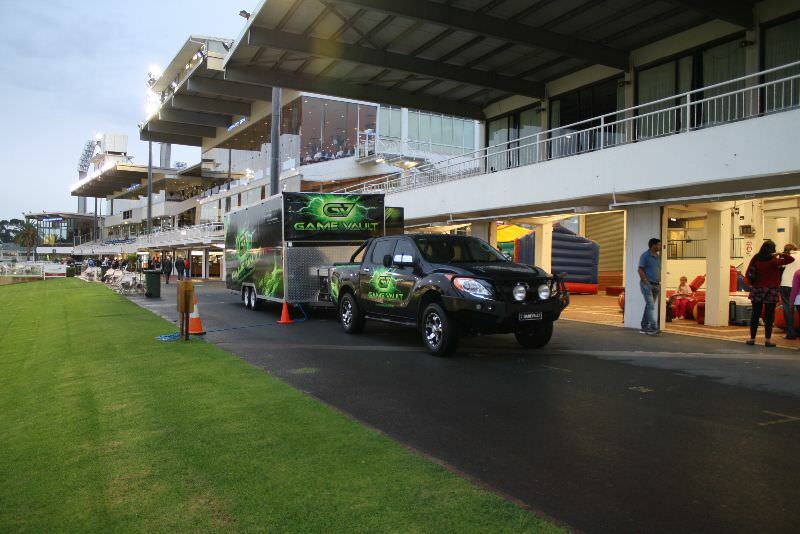 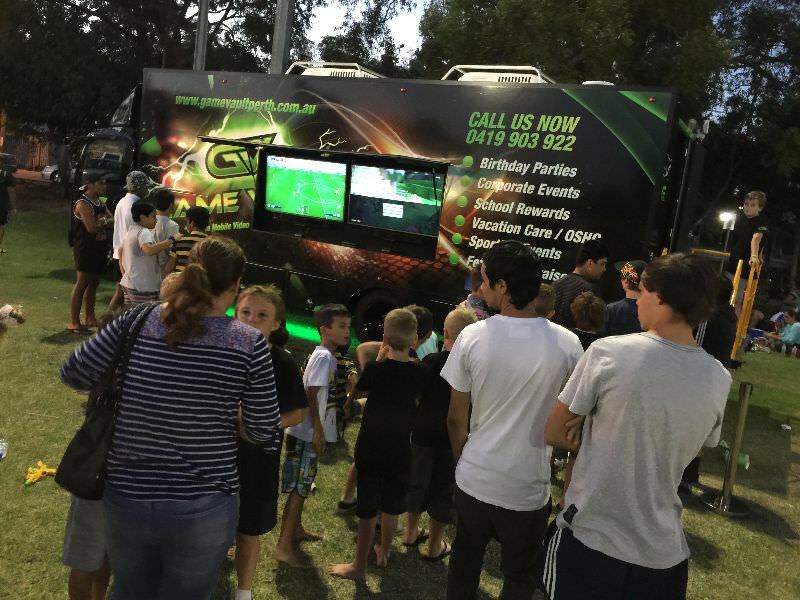 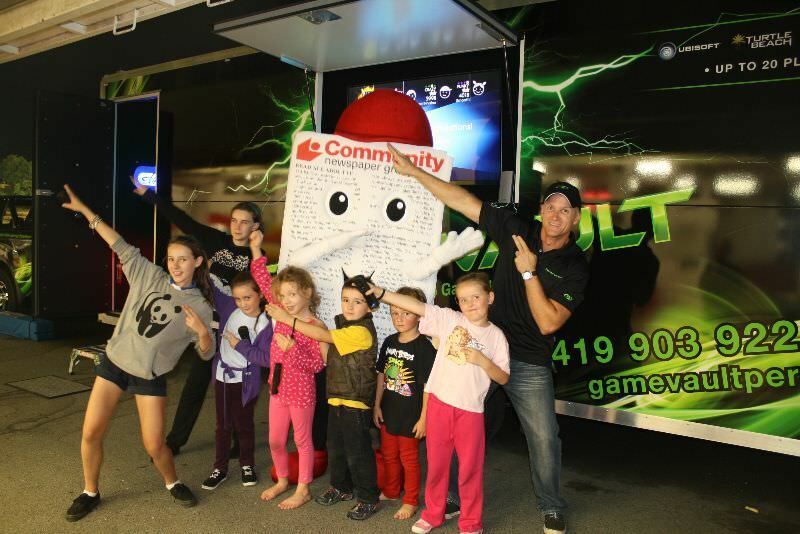 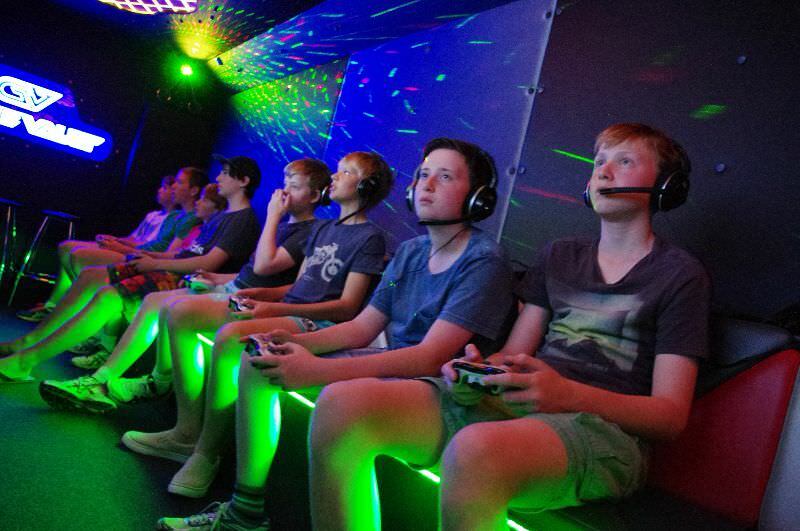 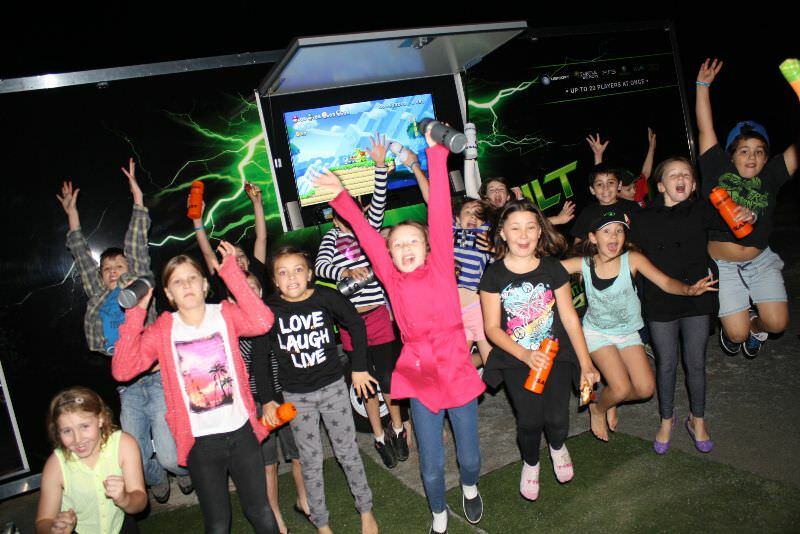 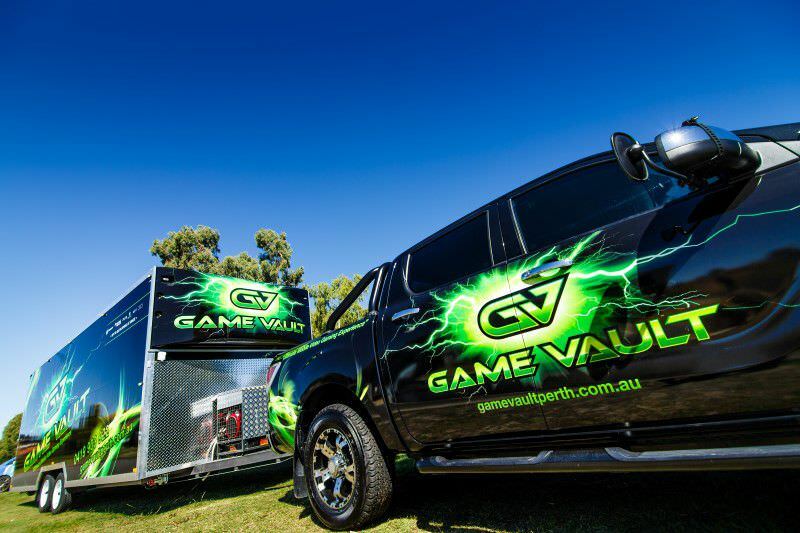 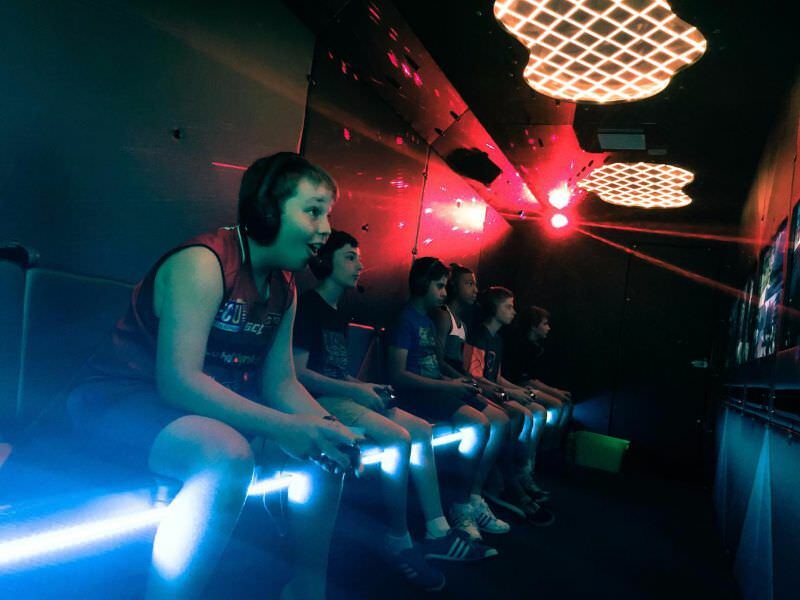 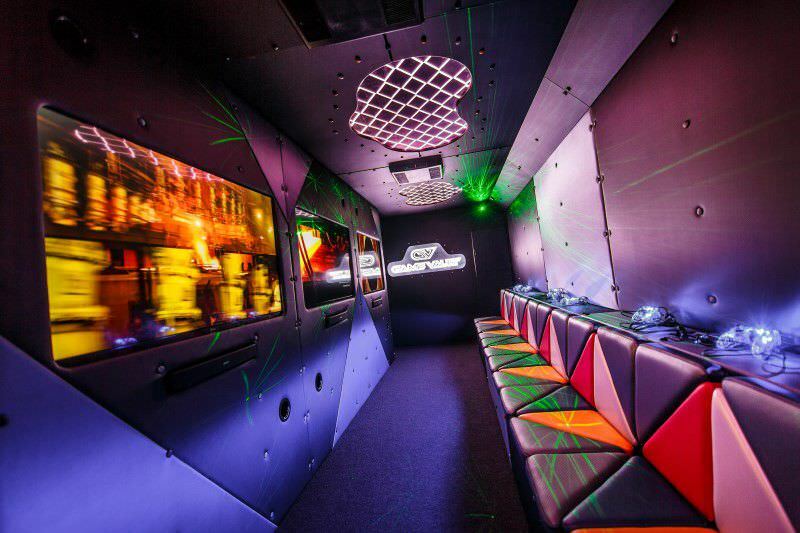 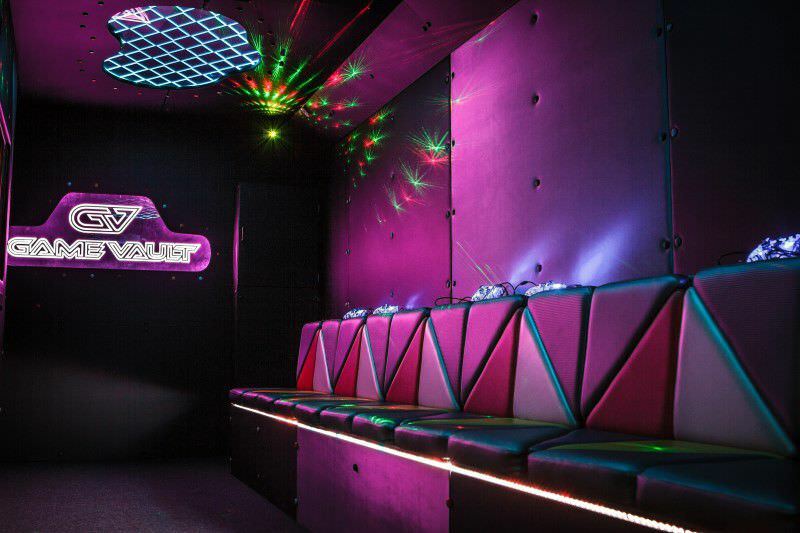 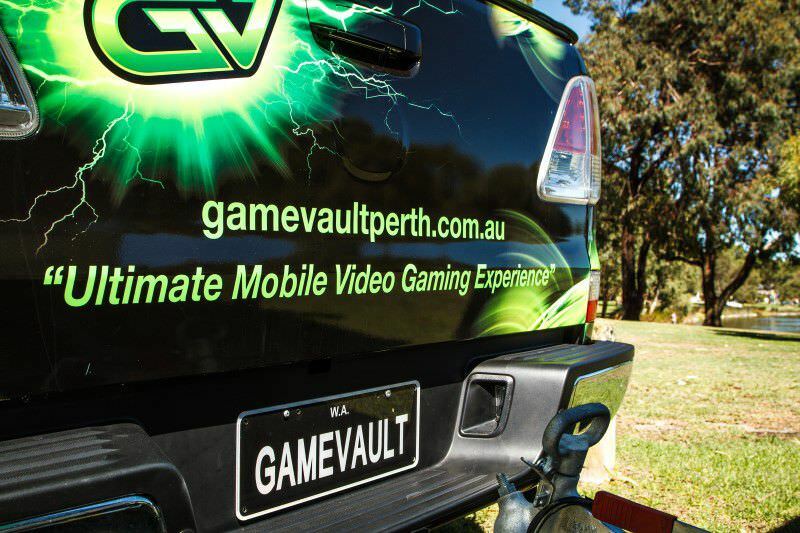 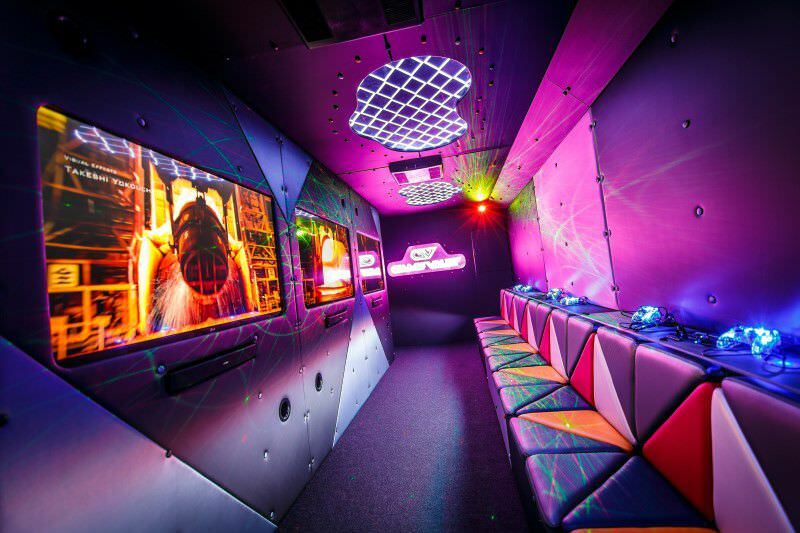 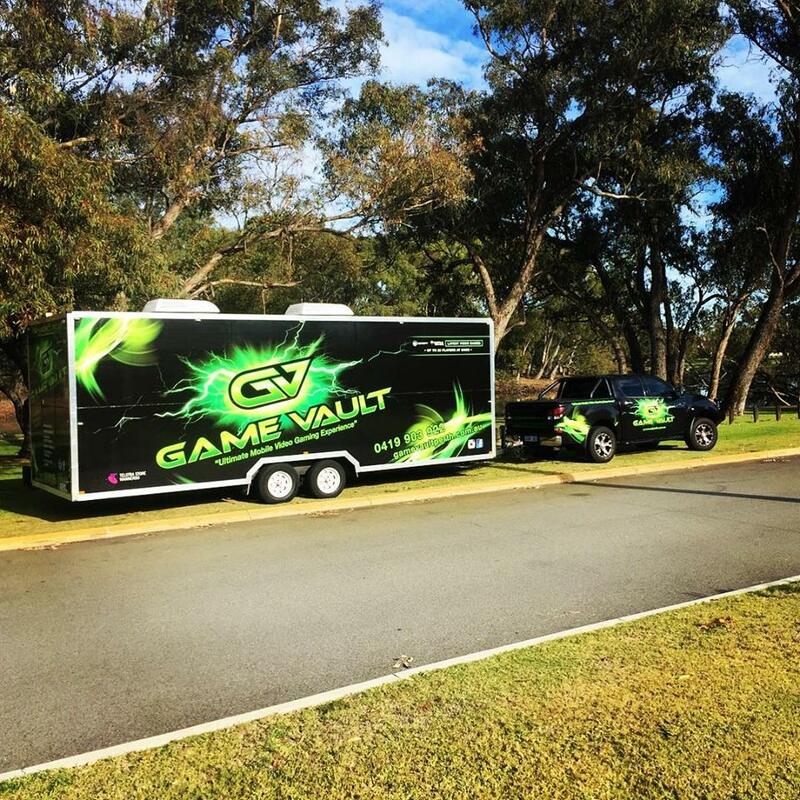 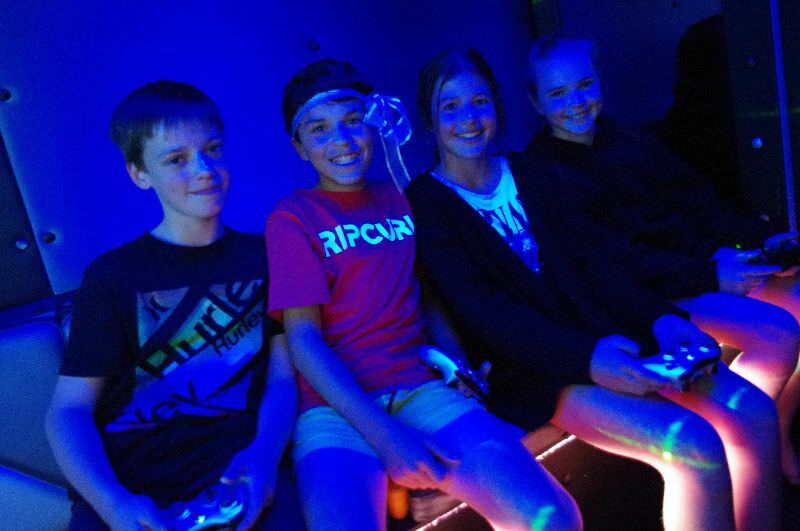 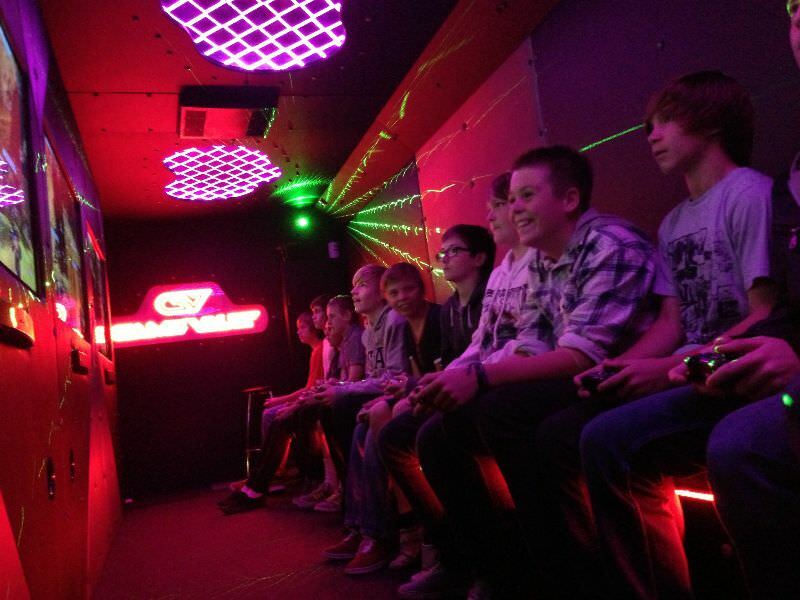 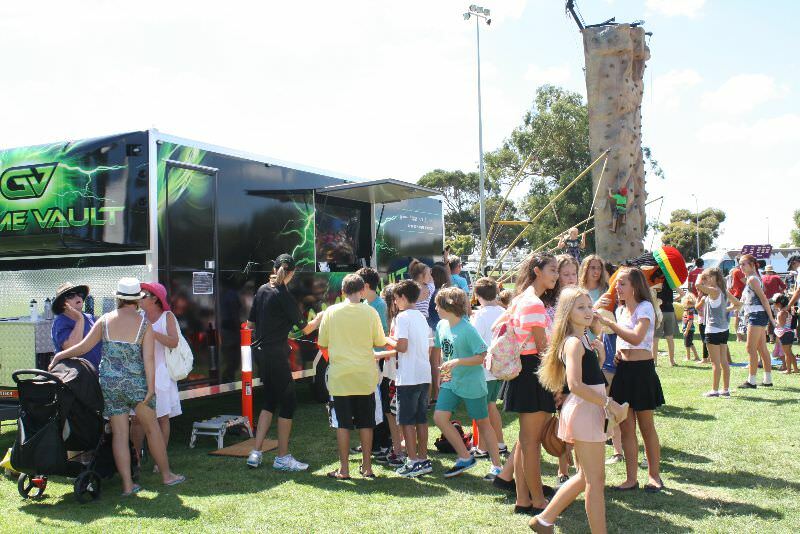 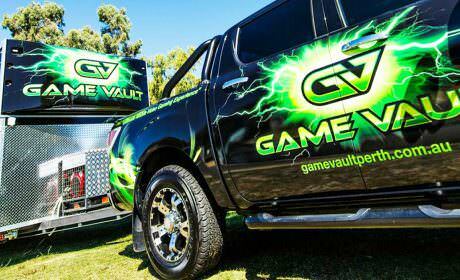 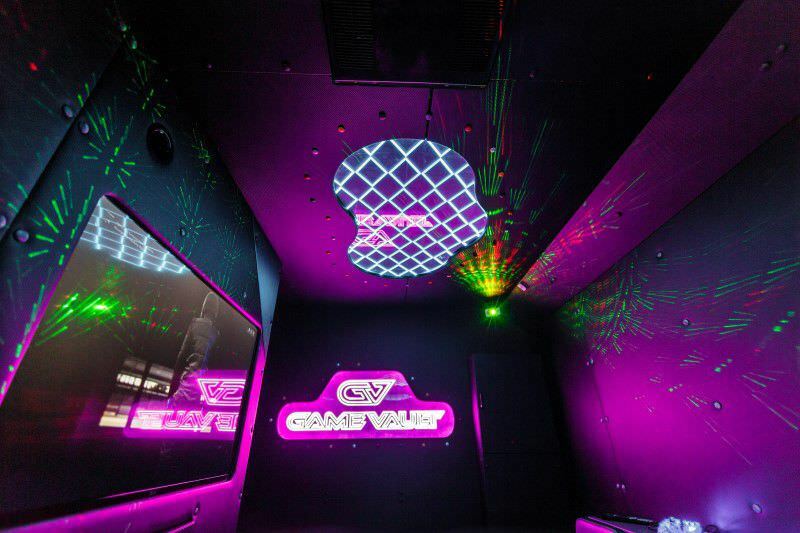 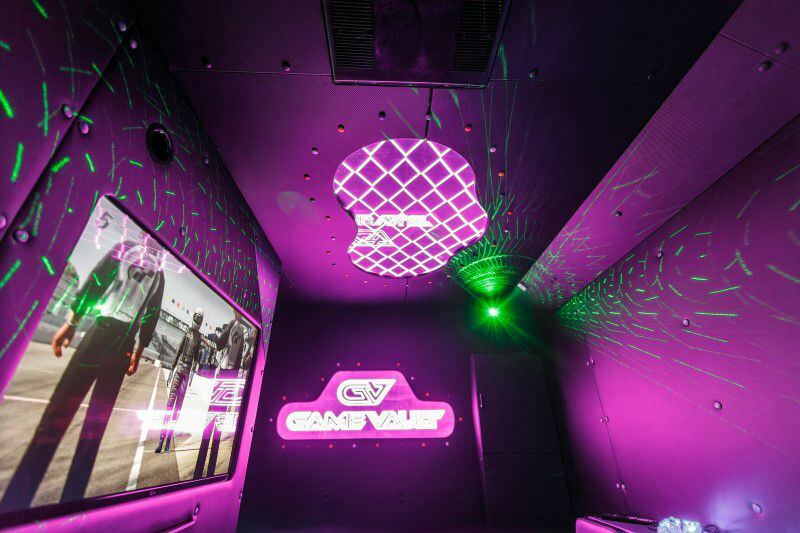 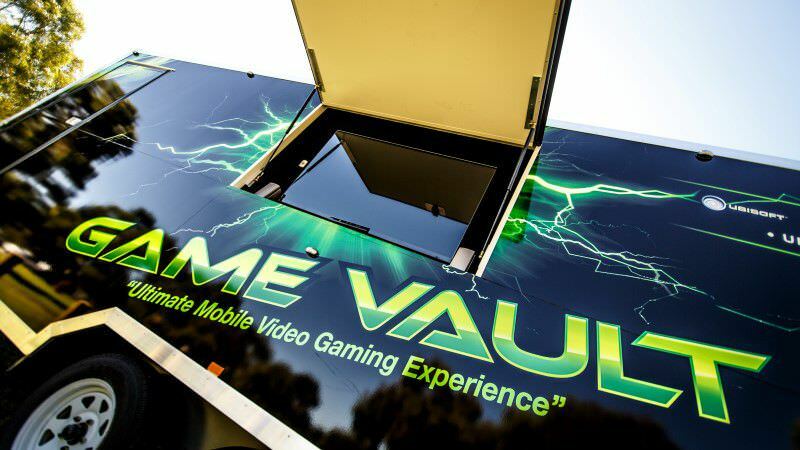 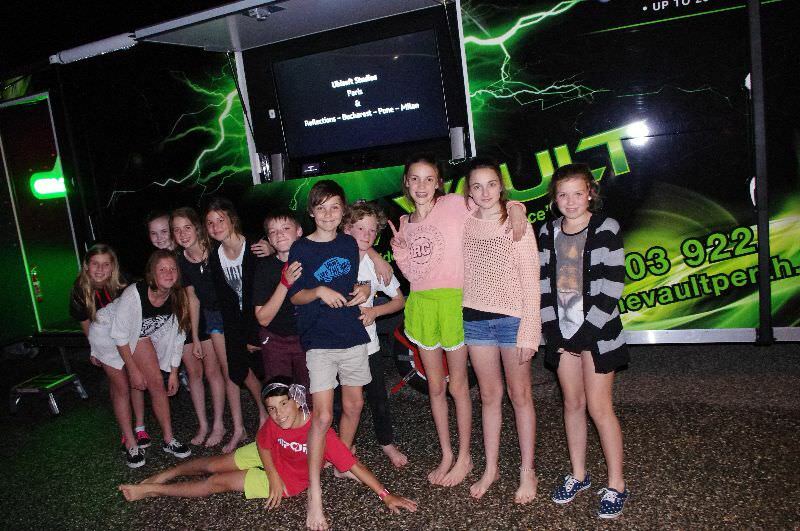 Contact Game Vault Perth today to book us in for your party or event.